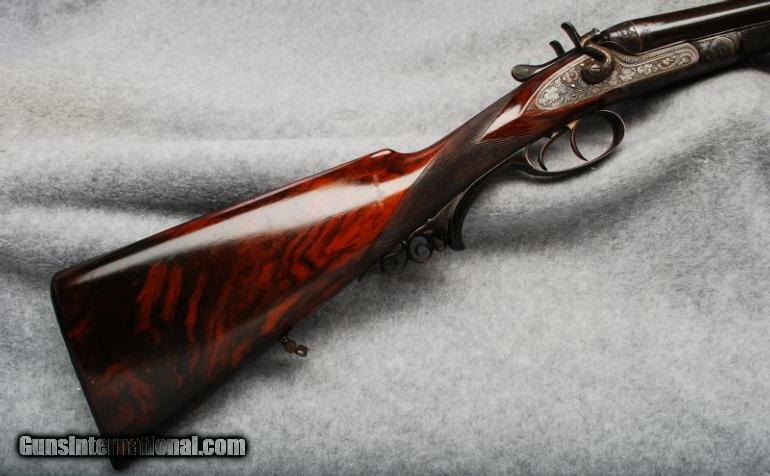 Here’s a great looking hammergun that just hit the market. 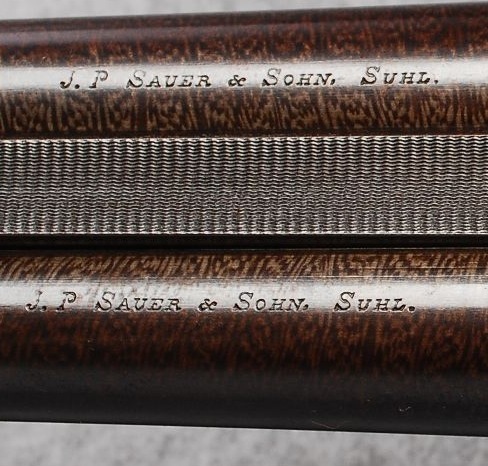 It’s a 100+ year old J.P. Sauer & Sohn, and it looks like it’s in super original condition. 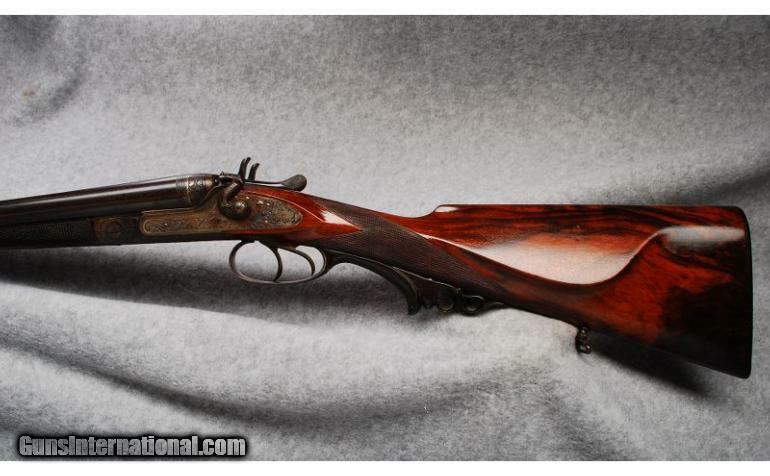 Check out all the color on the action and the great figure in the French walnut stock, too. 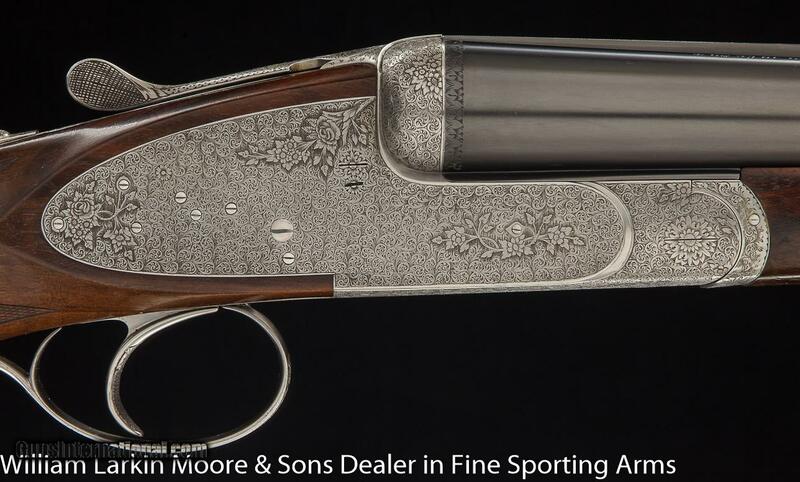 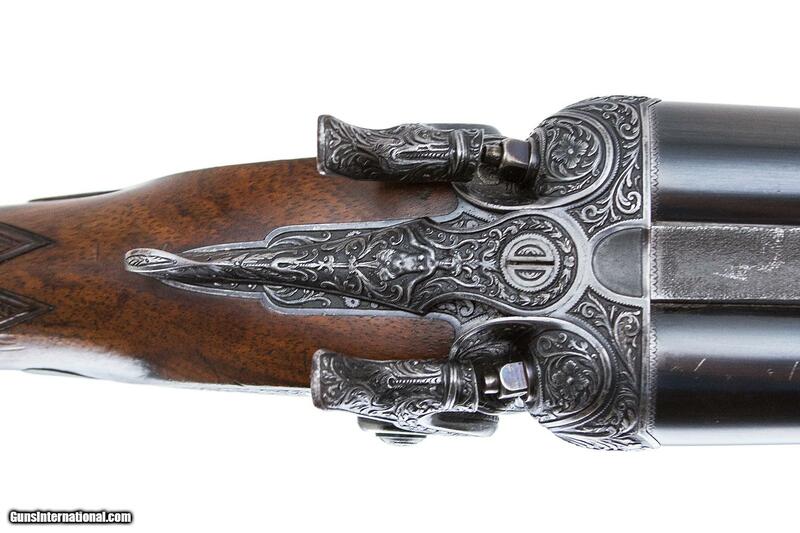 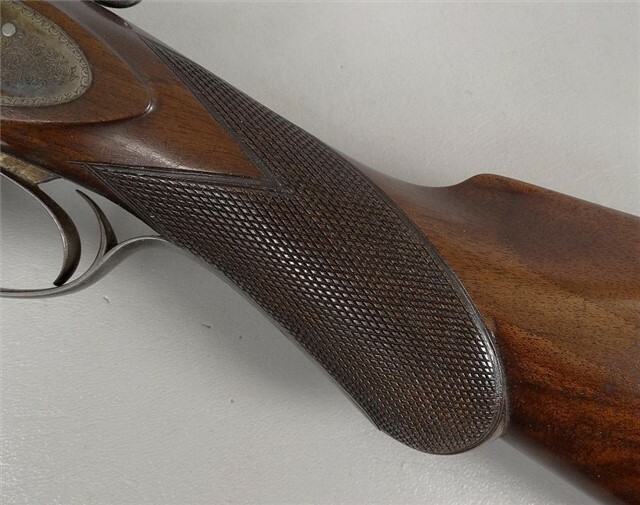 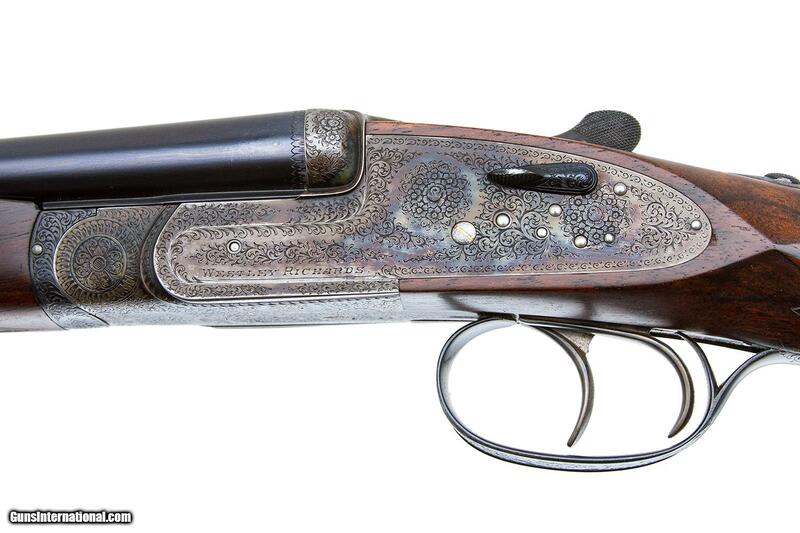 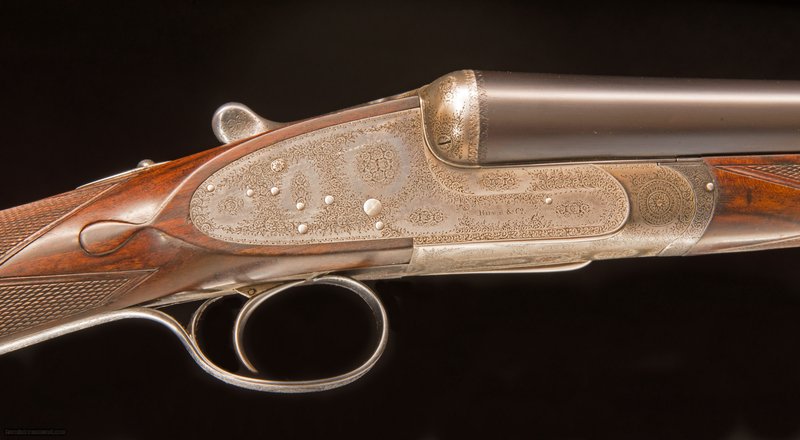 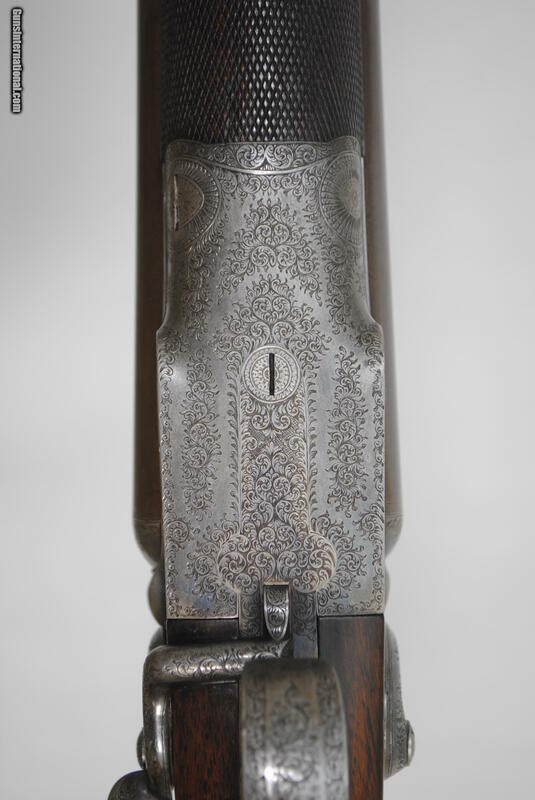 With its cheekpiece, sling swivels, and horn triggerguard, this this double is very Germanic. 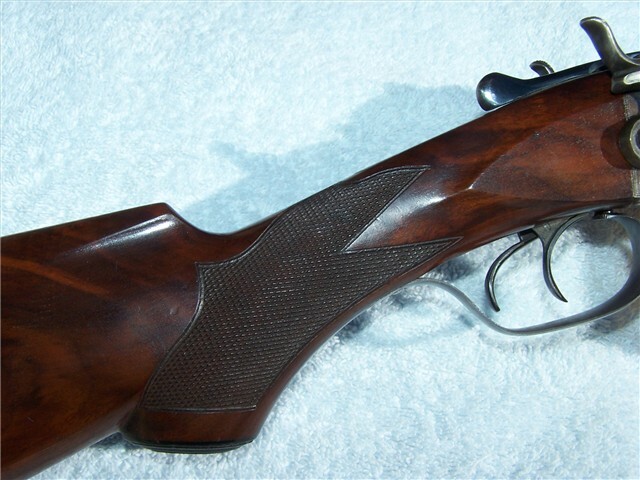 But thanks to the English-style, straight-gripped stock, it still looks sleek and elegant. 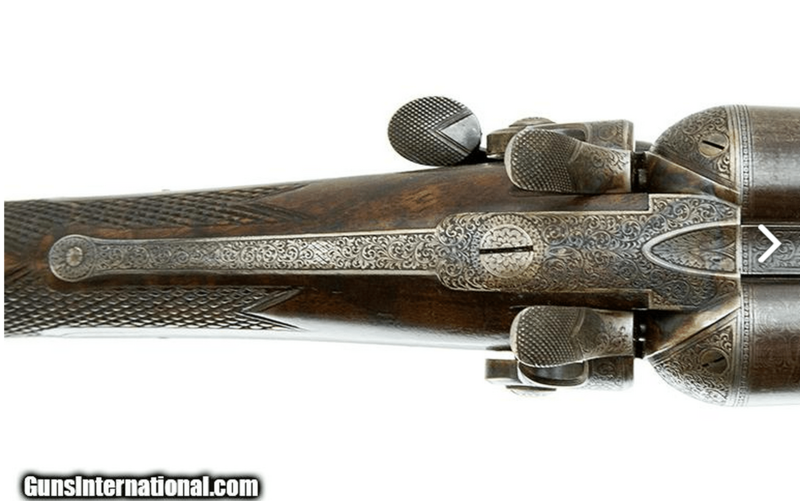 Is FAMARS out of business? 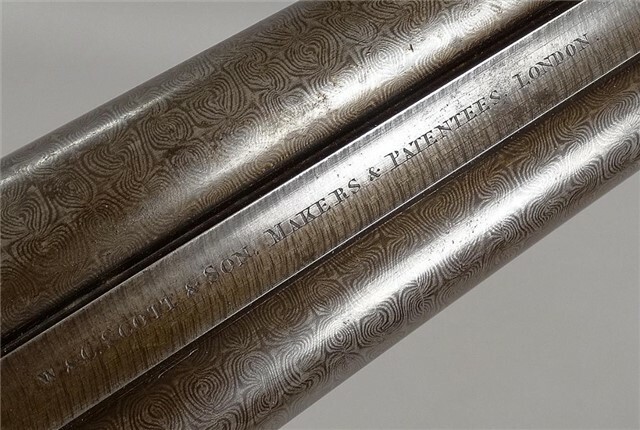 I’m sorry to say this, but from what I’ve heard and seen the answer is yes – FAMARS is gone, and their factory in Gardone Val Trompia, Italy, is shut down and locked up. 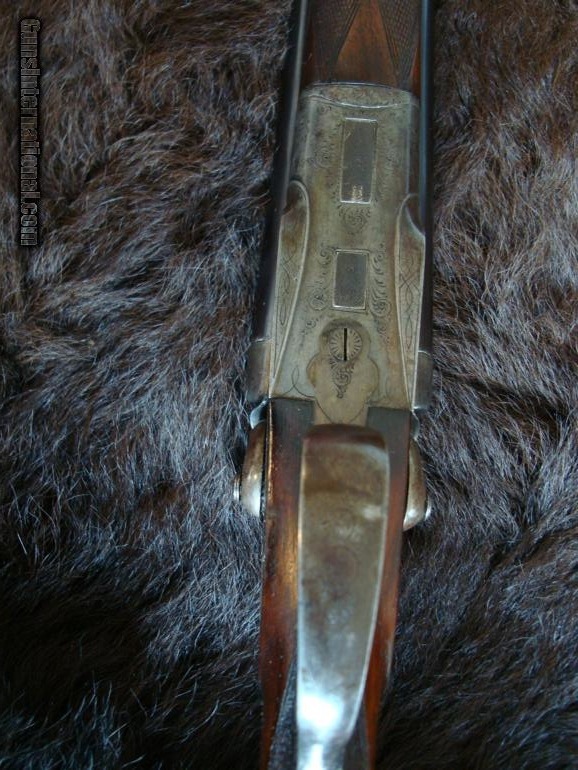 Founded in 1967 Mario Abbiatico and Remo Salvinelli, FAMARS was an acronym for Fabbrica Armi Mario Abbiatico e Remo Salvinelli. 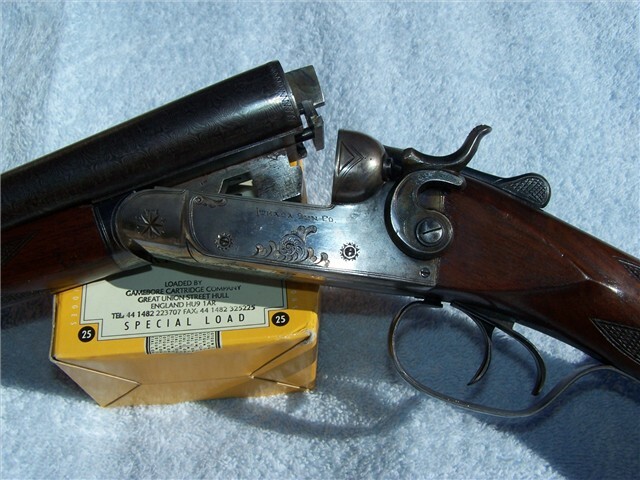 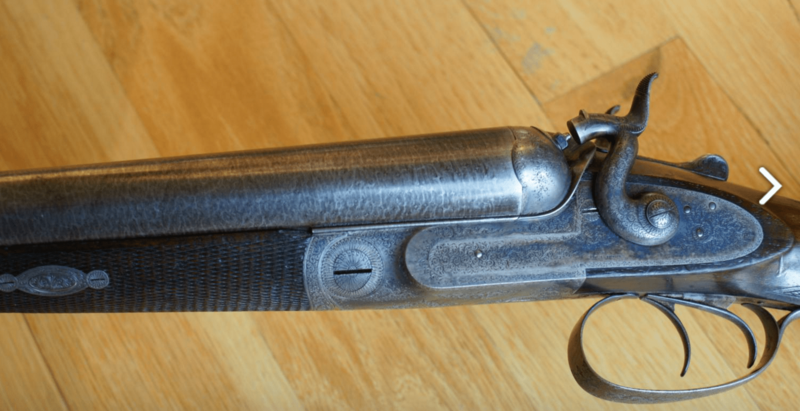 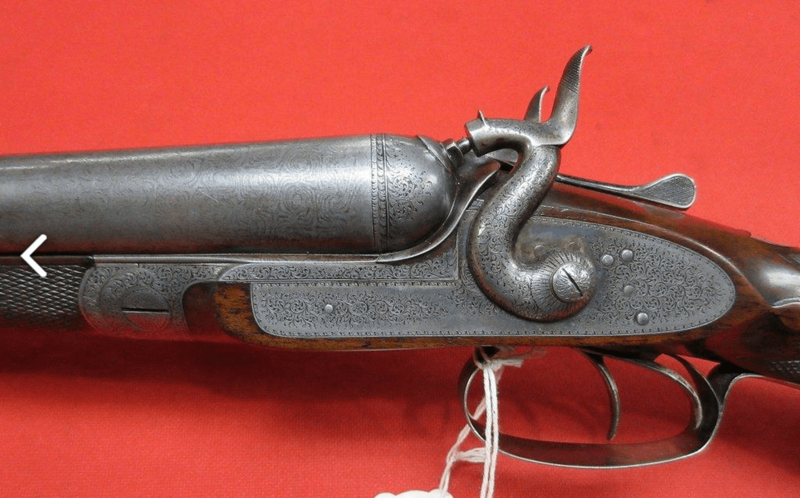 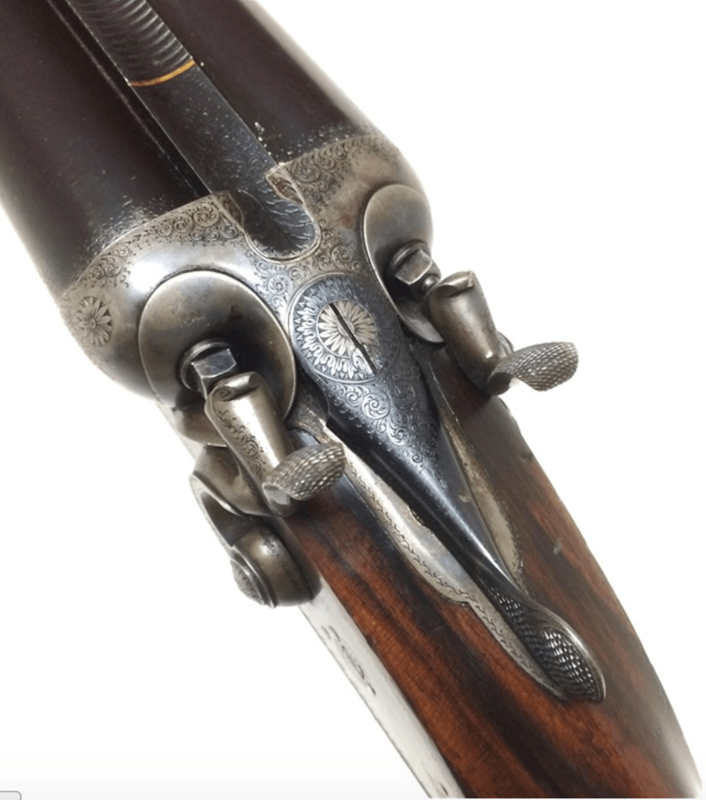 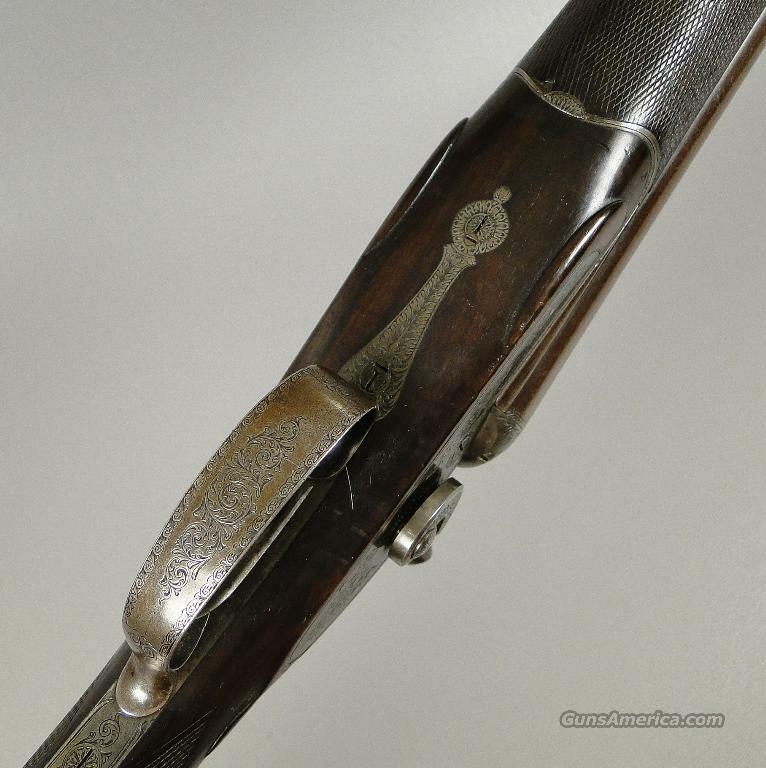 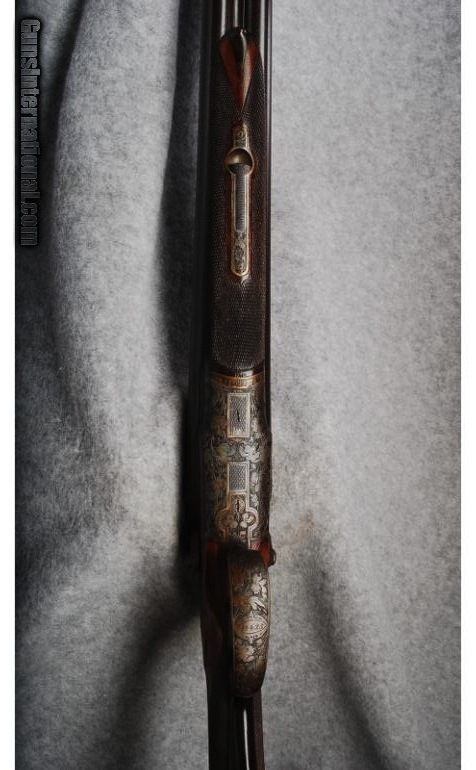 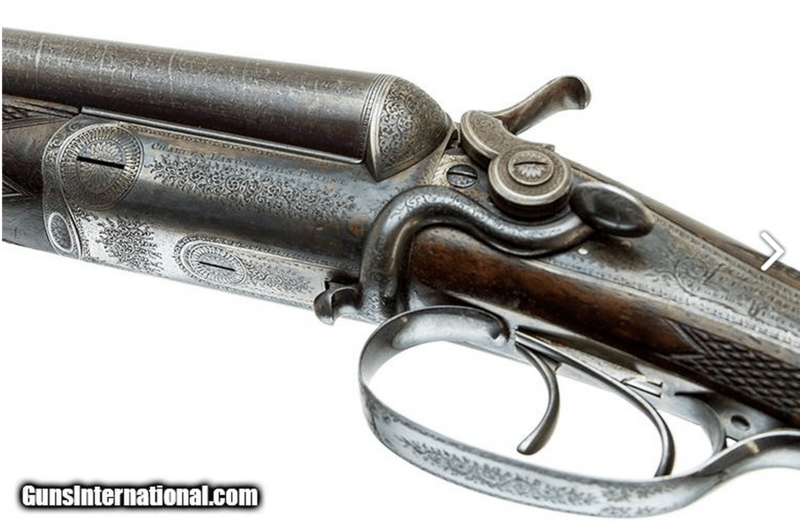 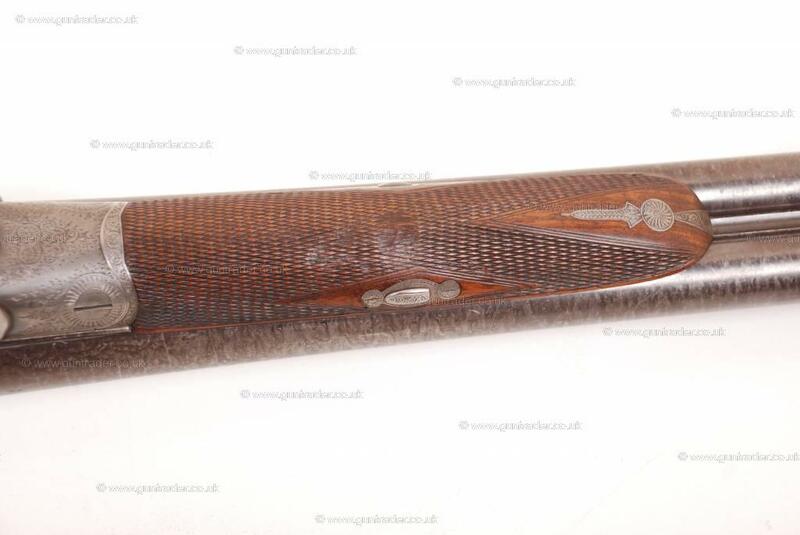 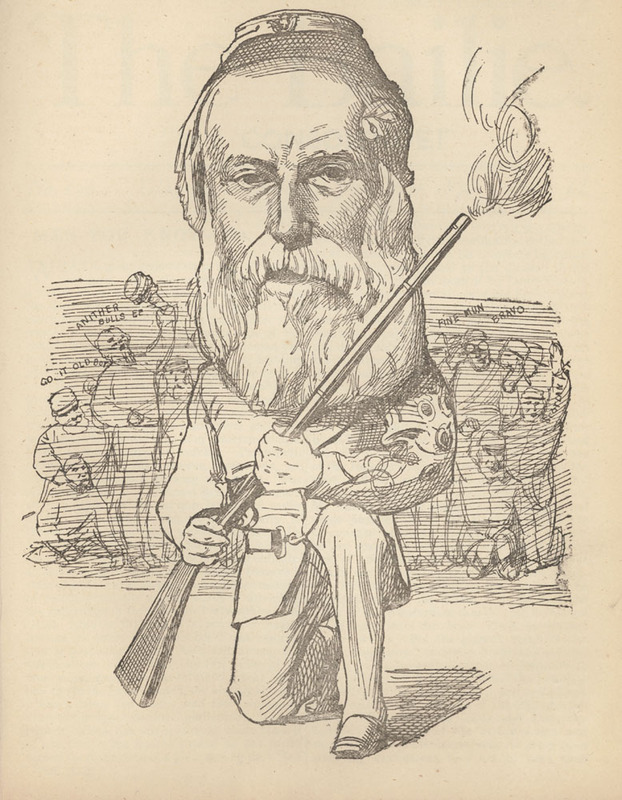 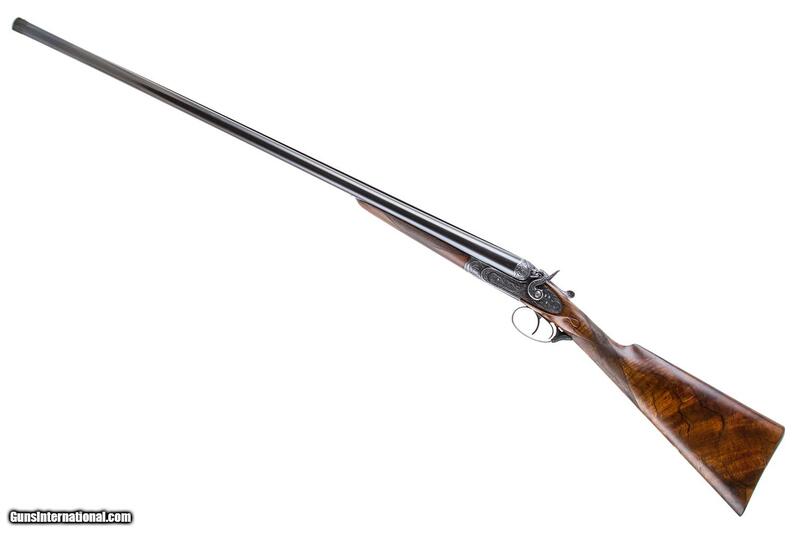 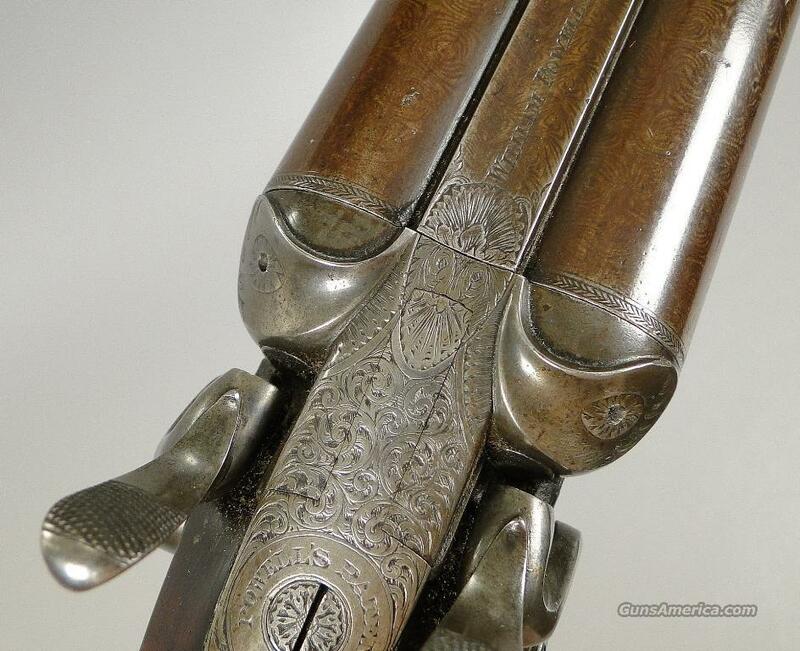 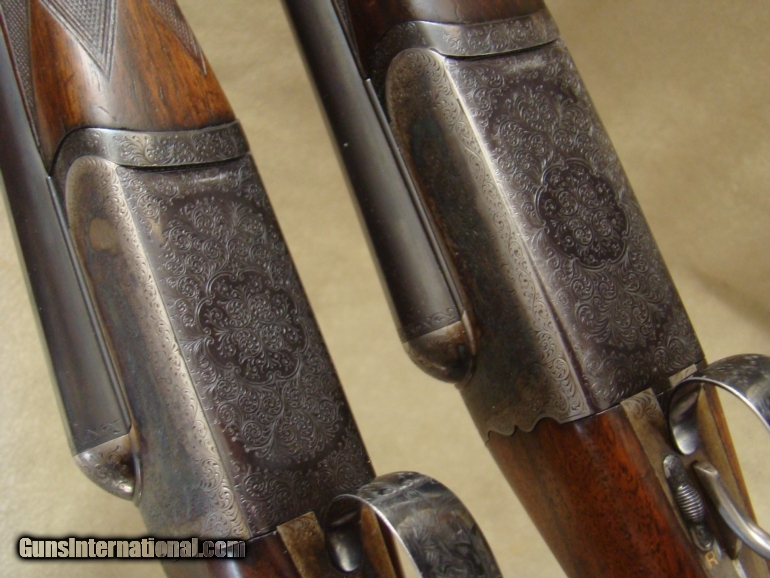 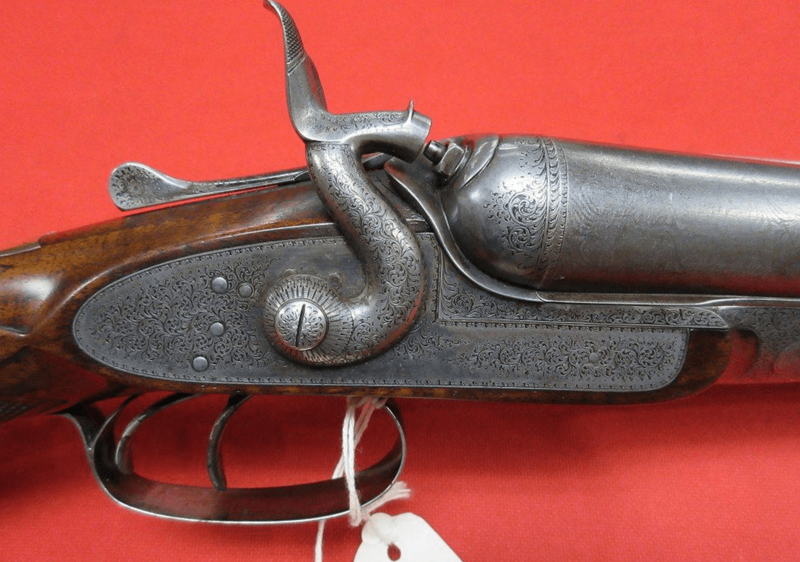 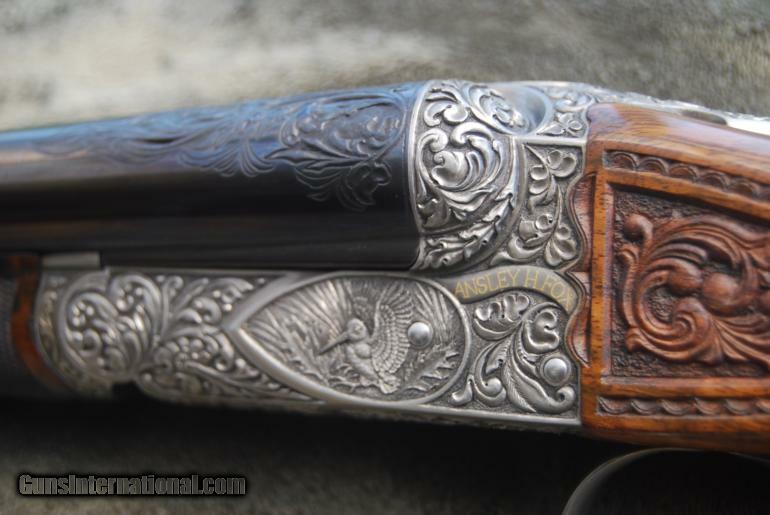 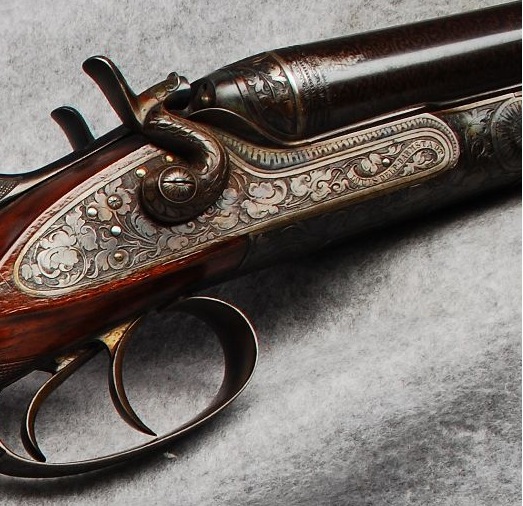 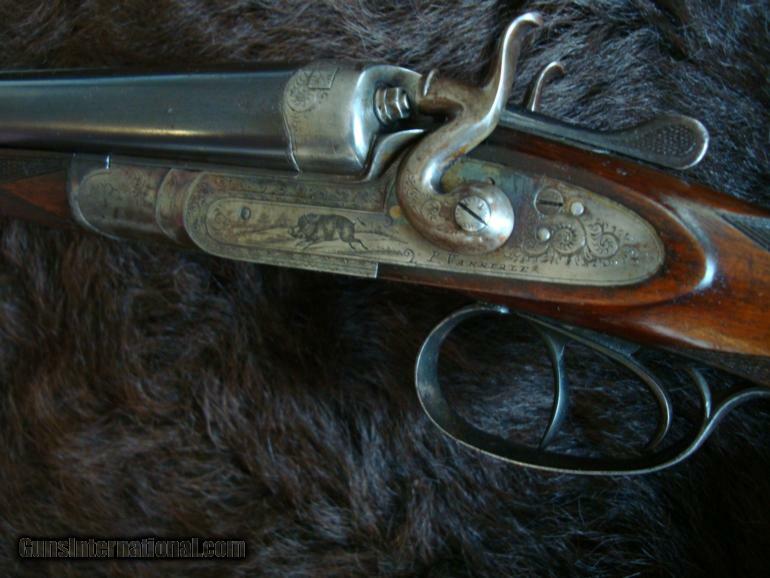 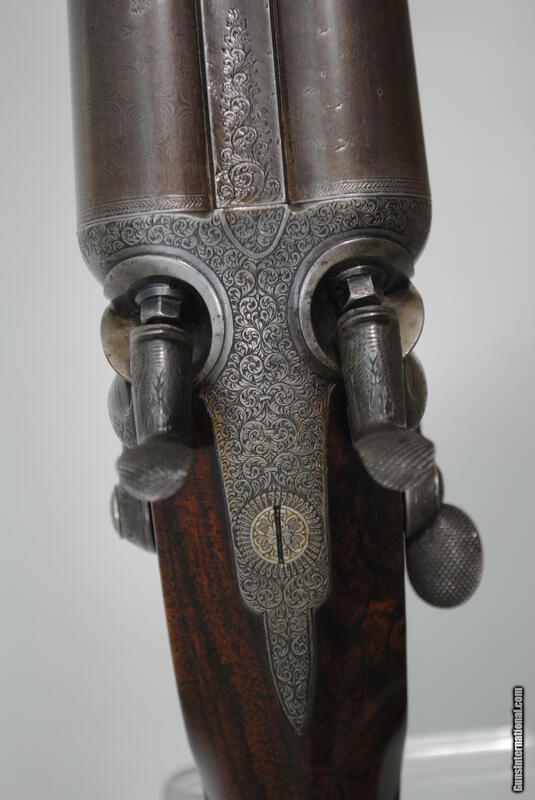 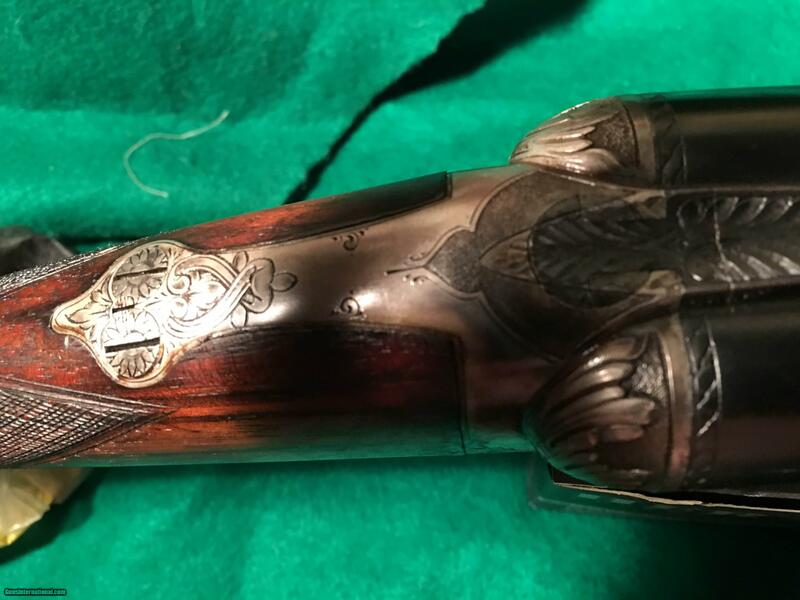 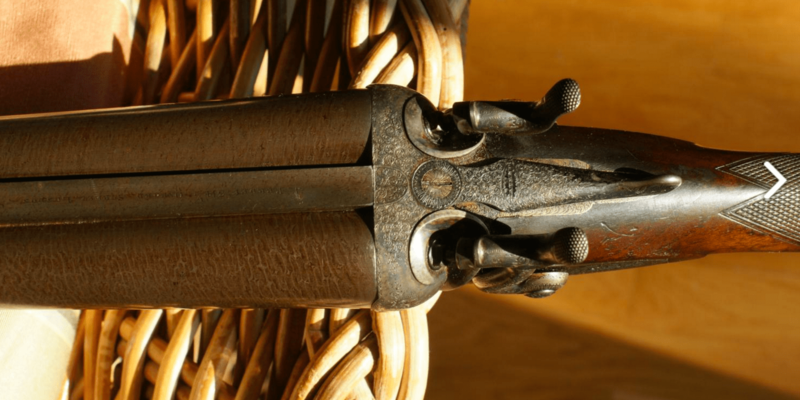 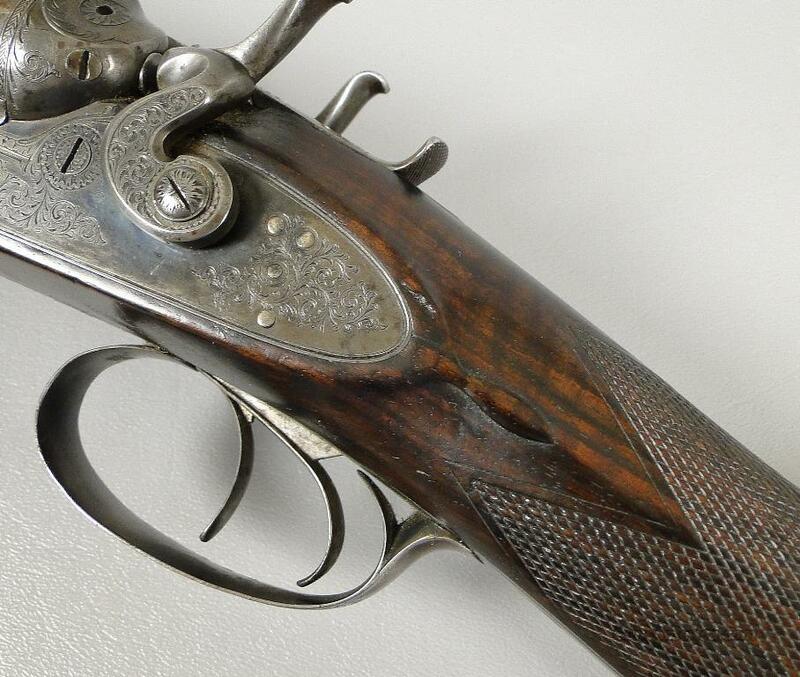 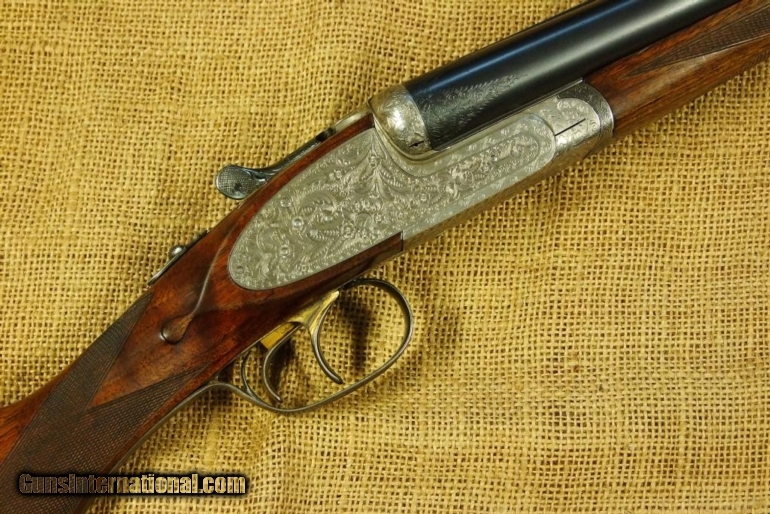 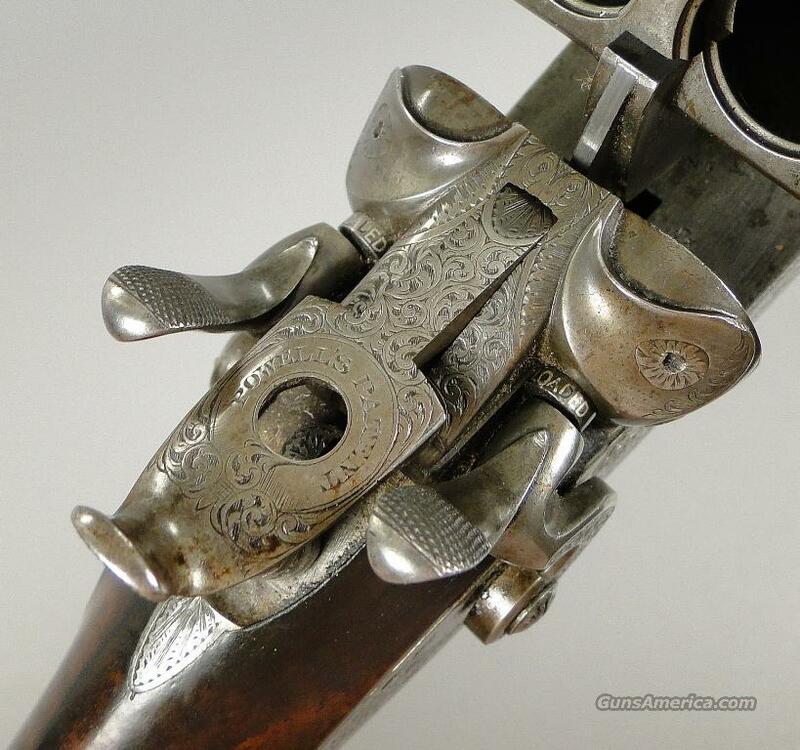 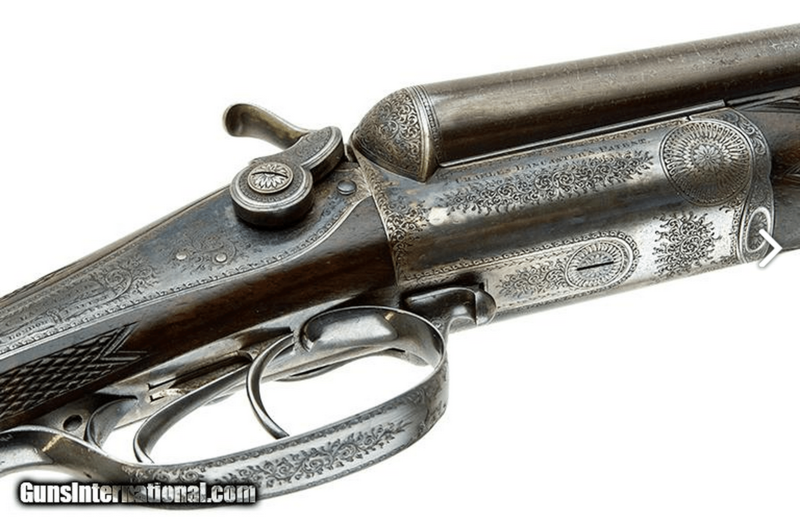 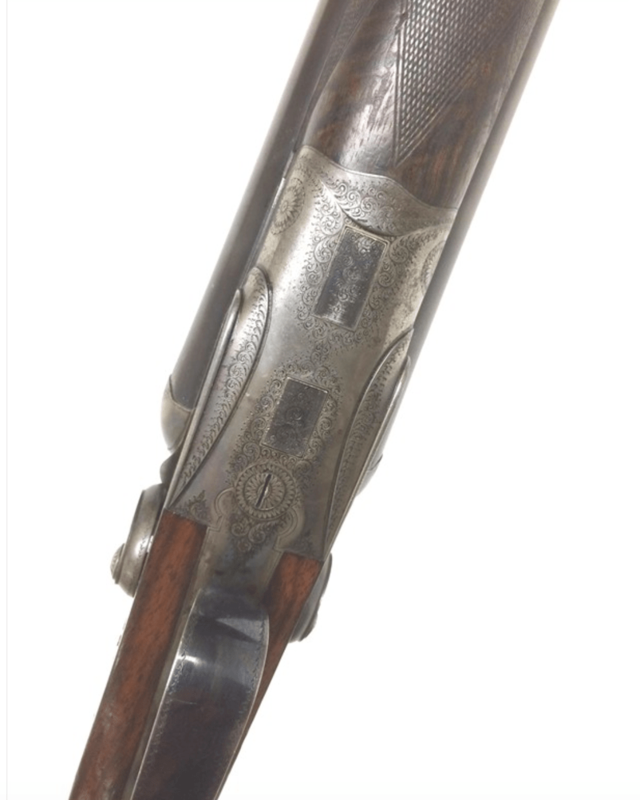 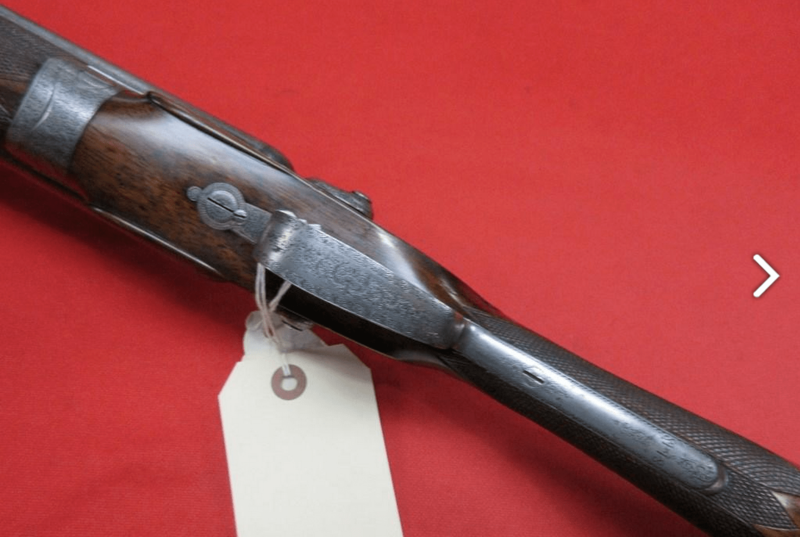 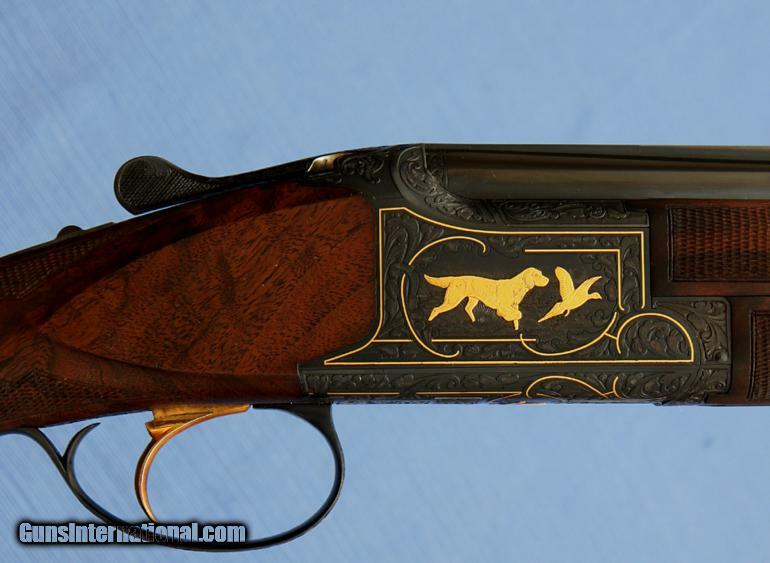 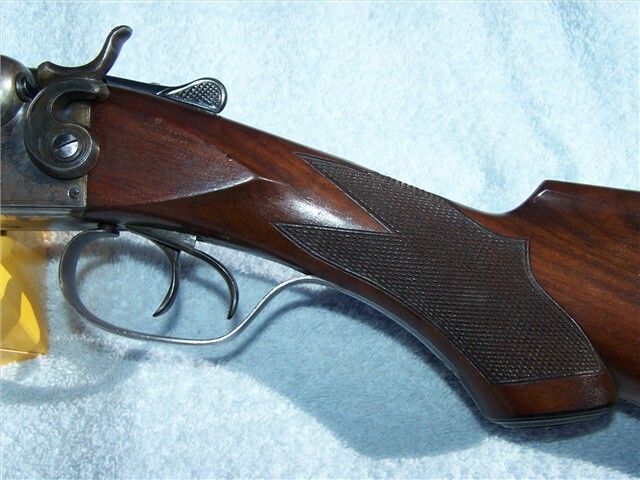 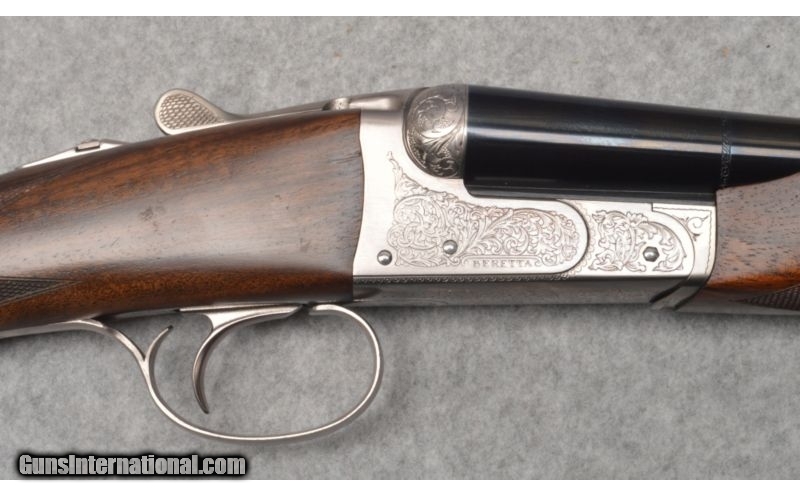 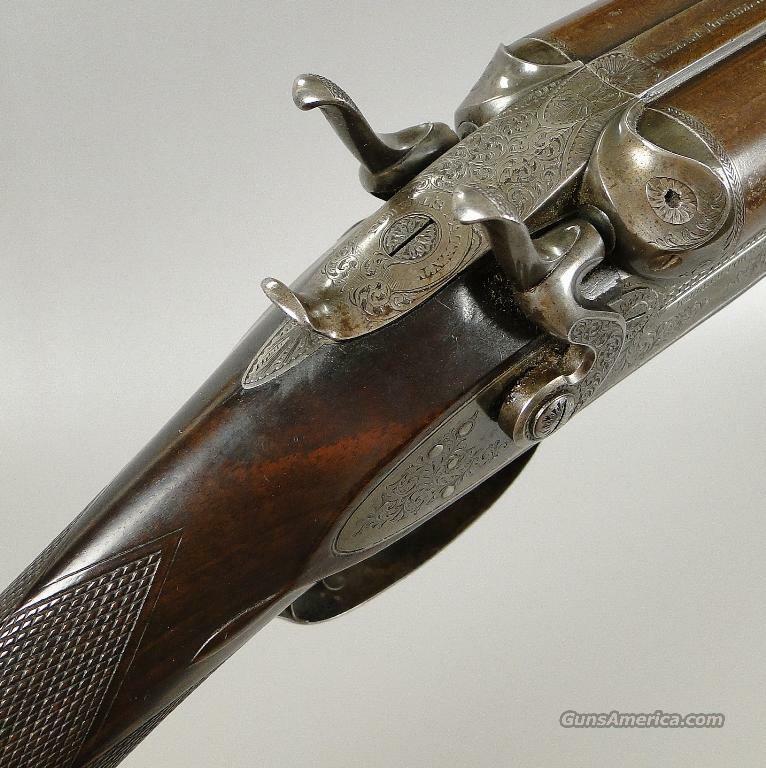 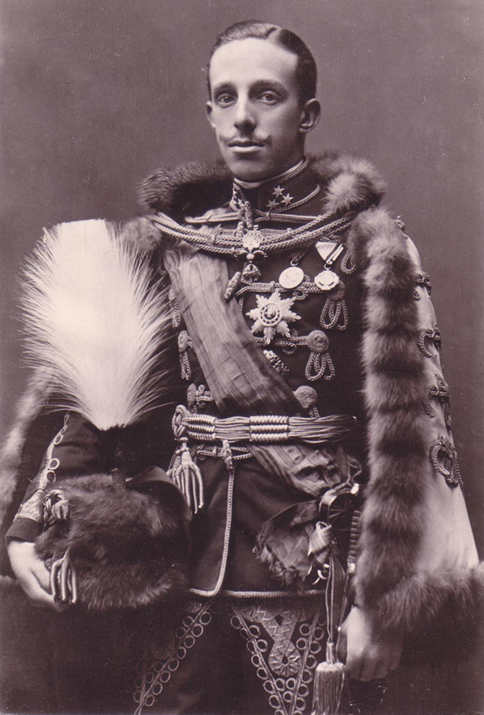 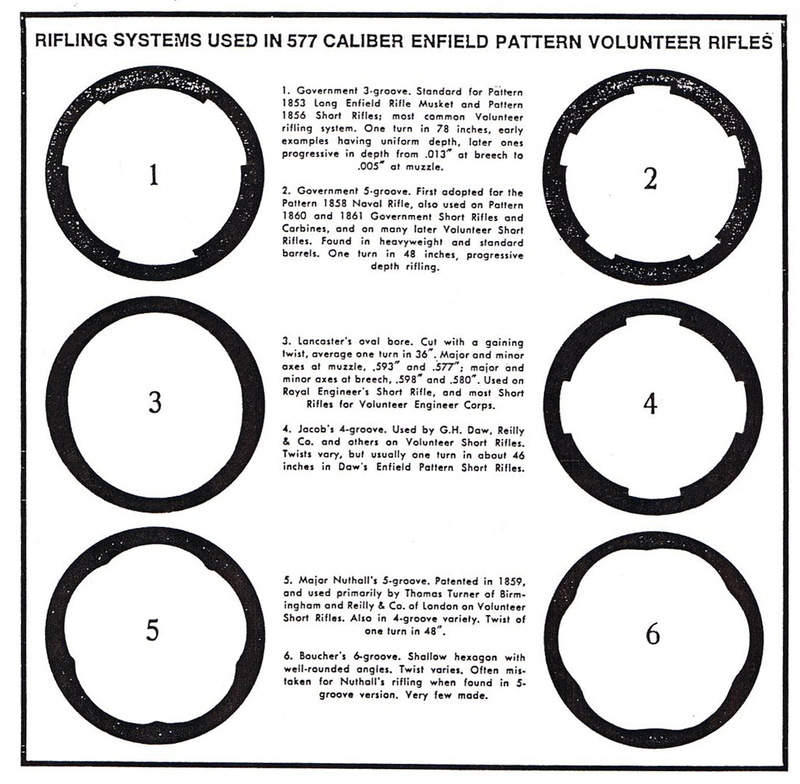 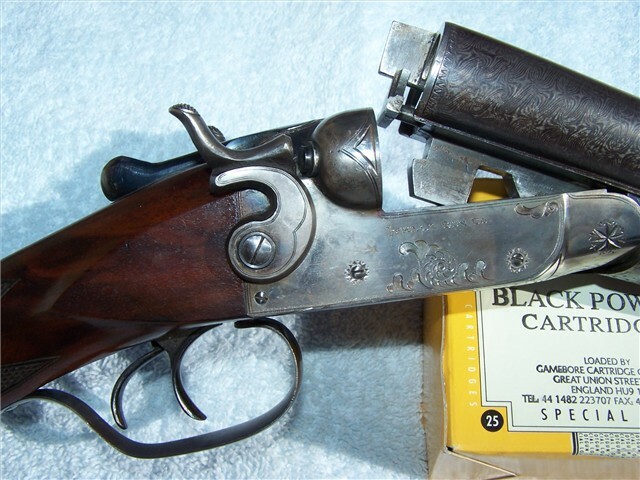 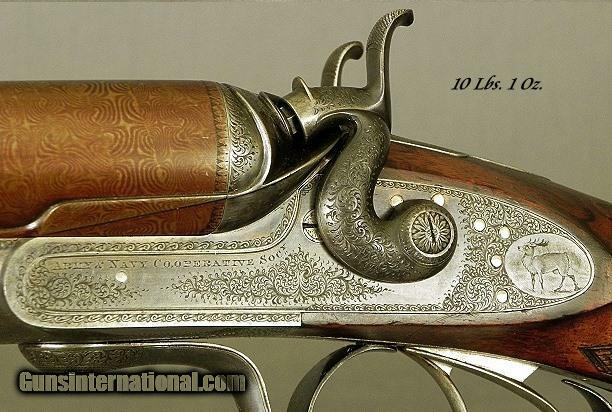 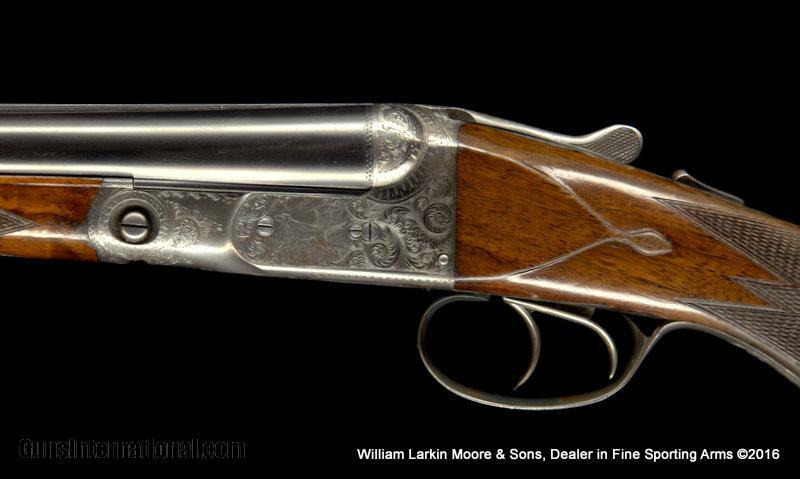 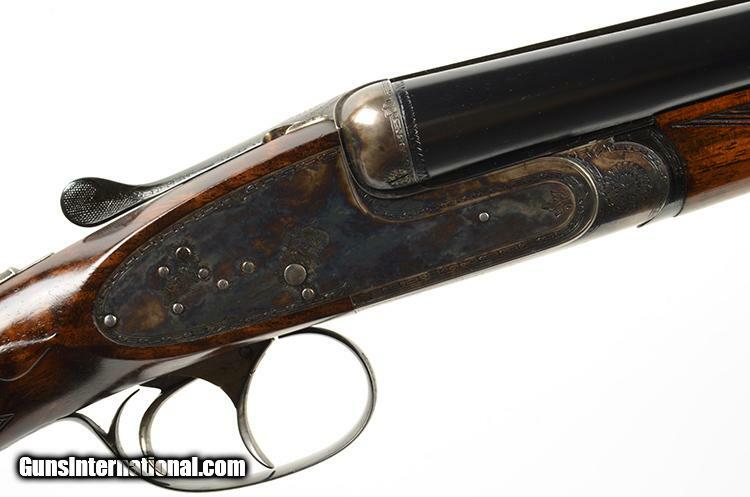 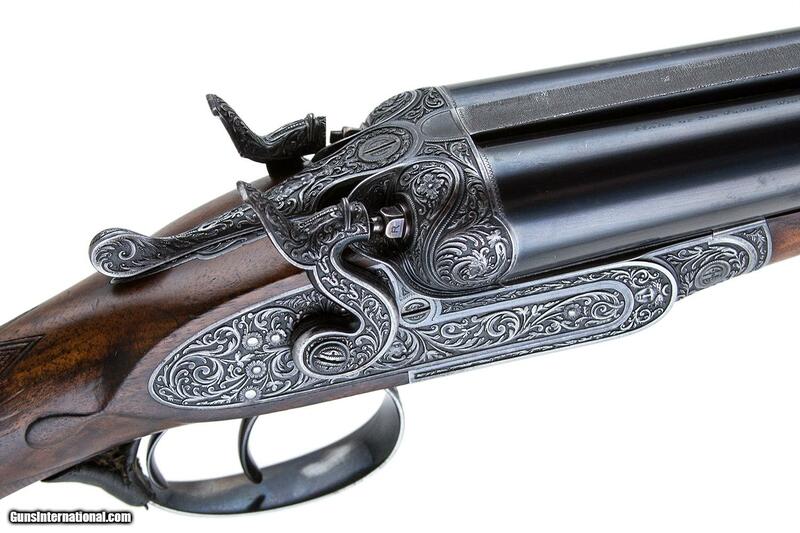 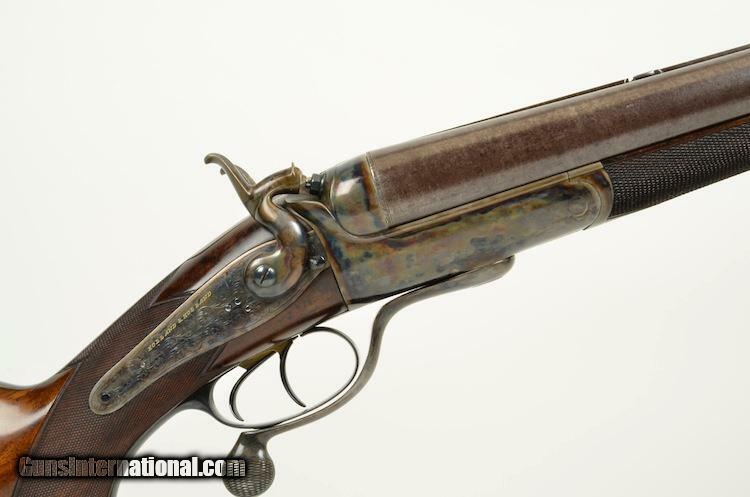 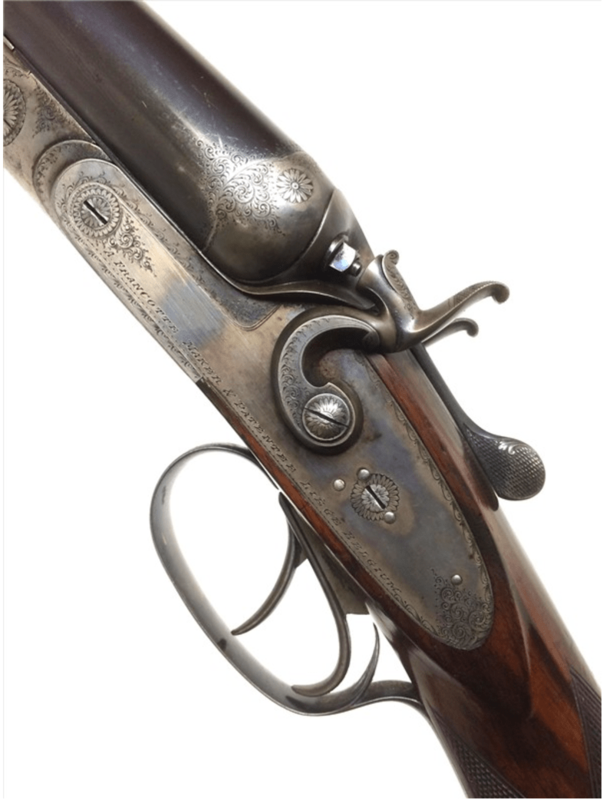 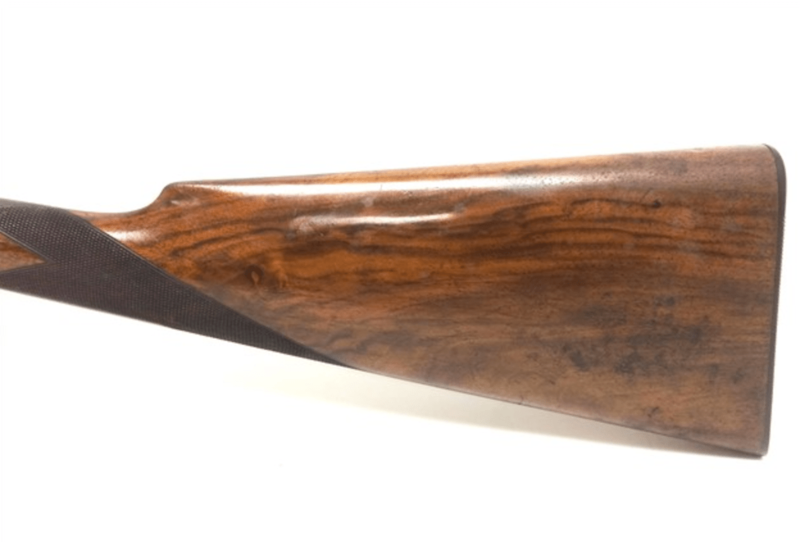 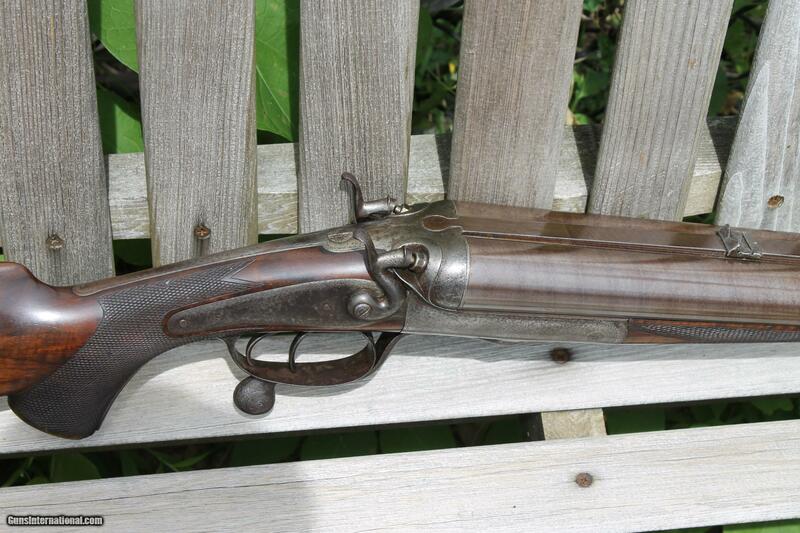 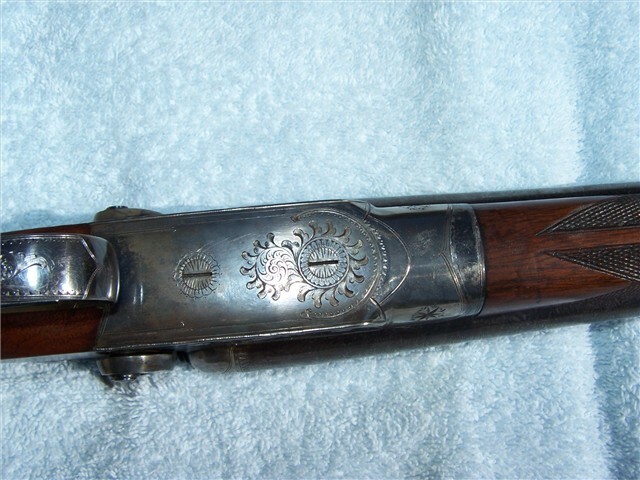 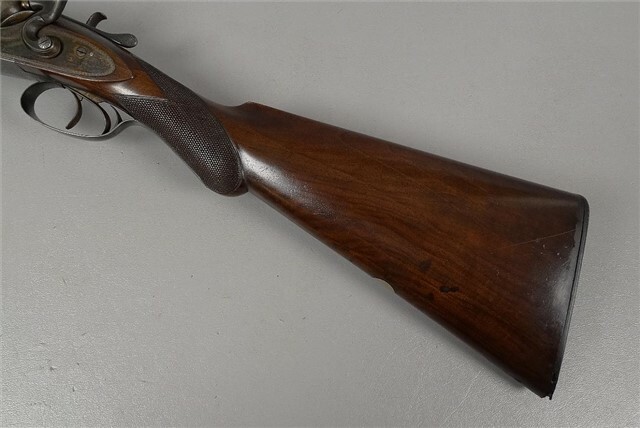 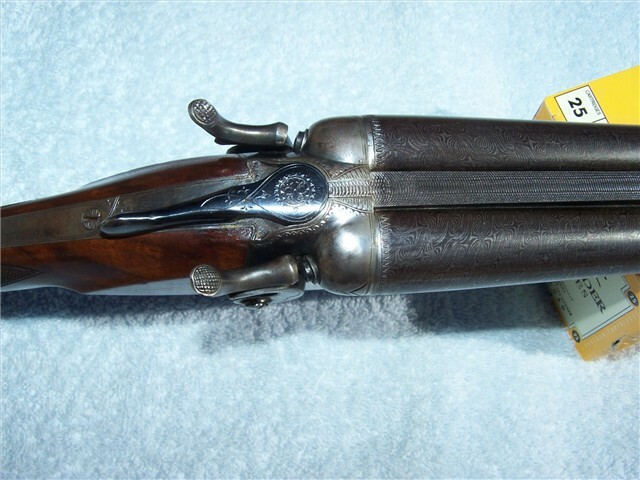 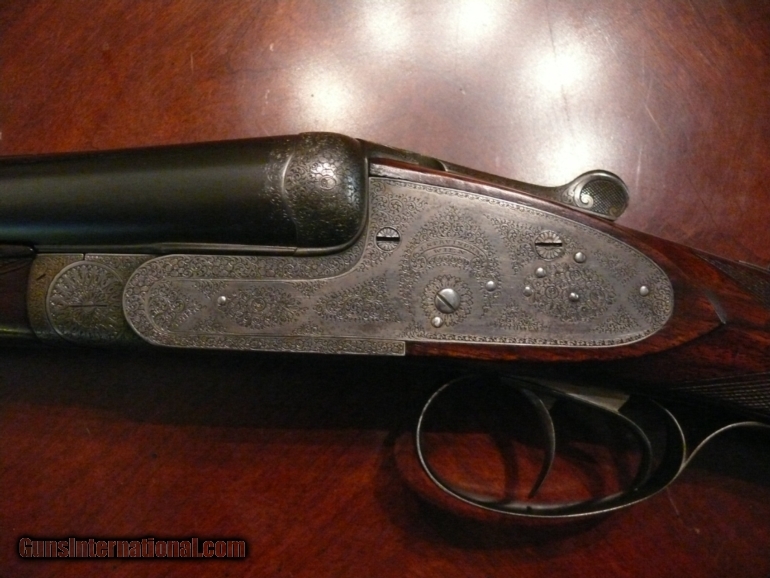 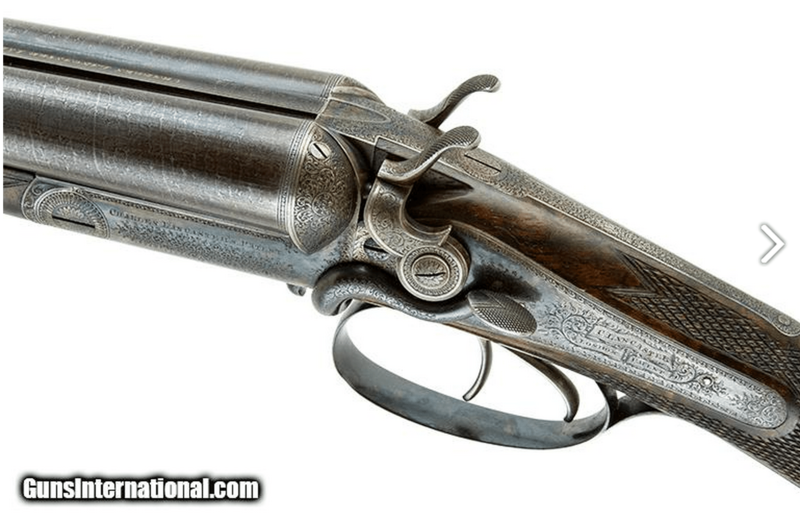 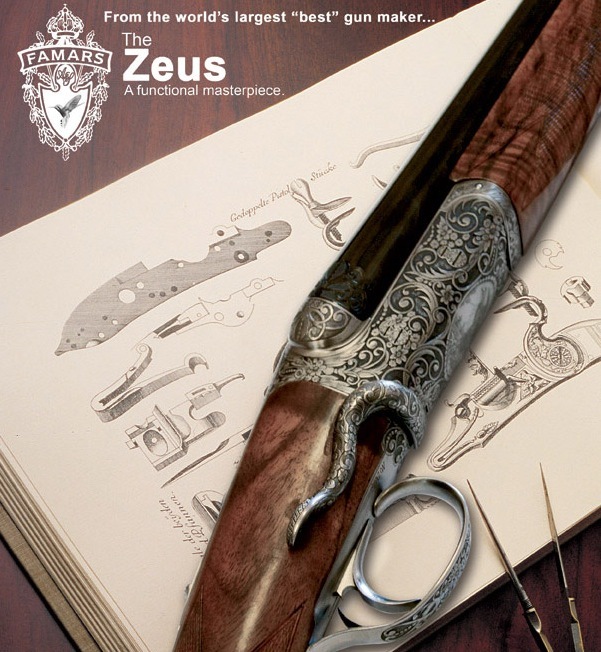 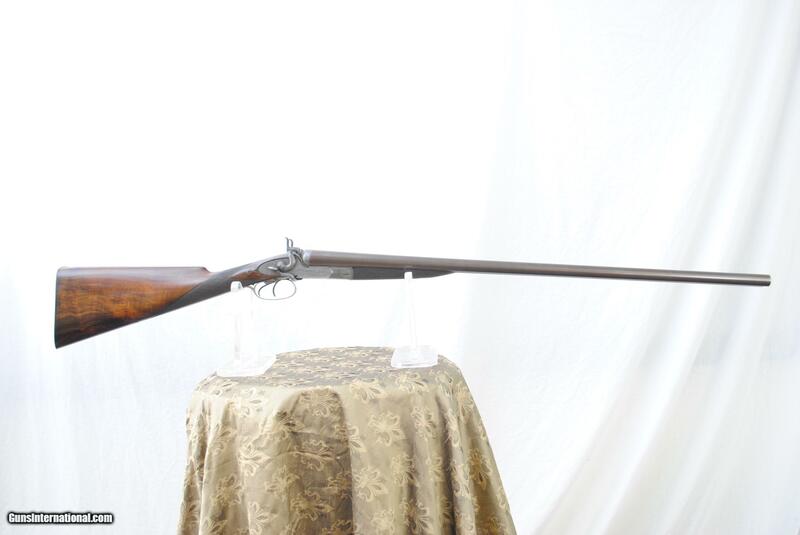 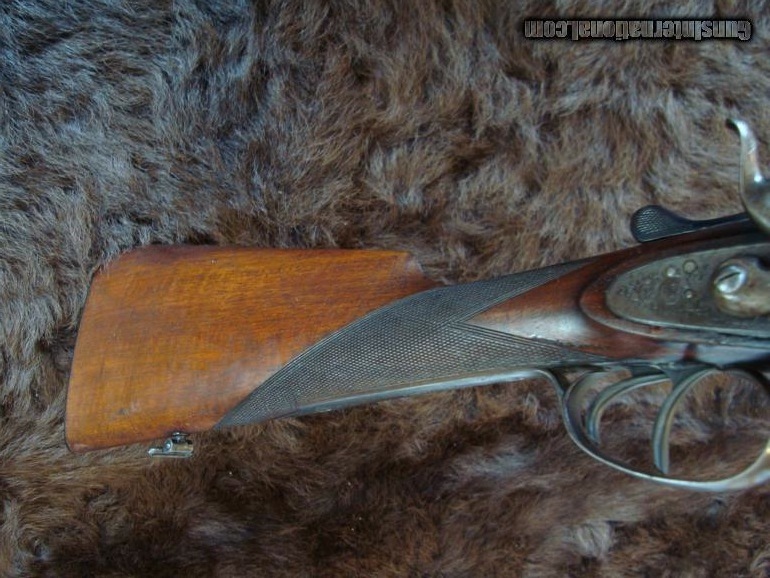 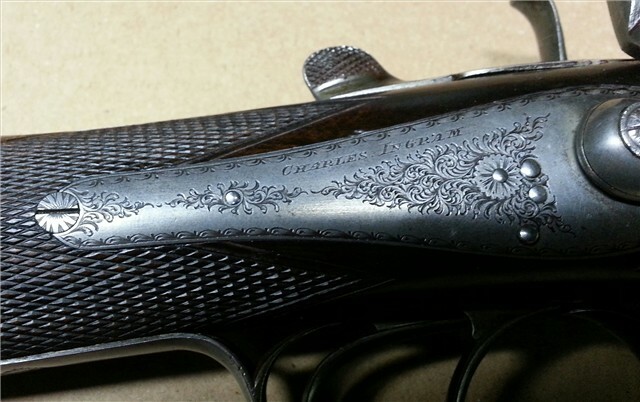 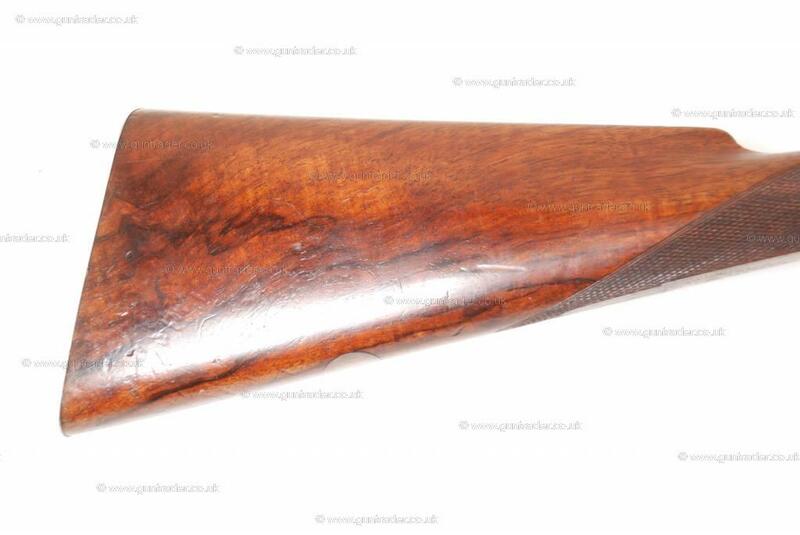 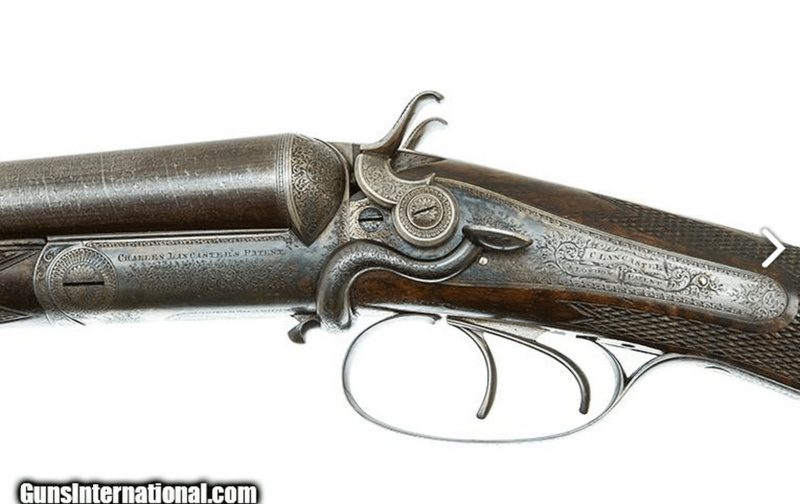 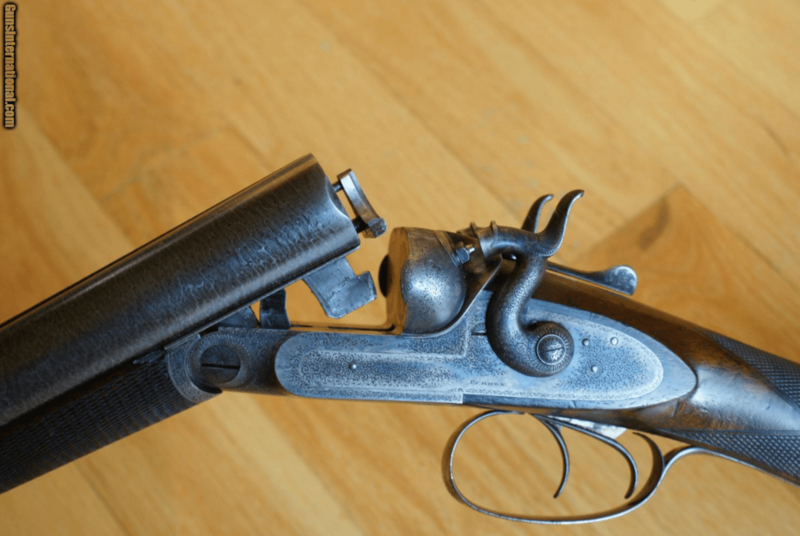 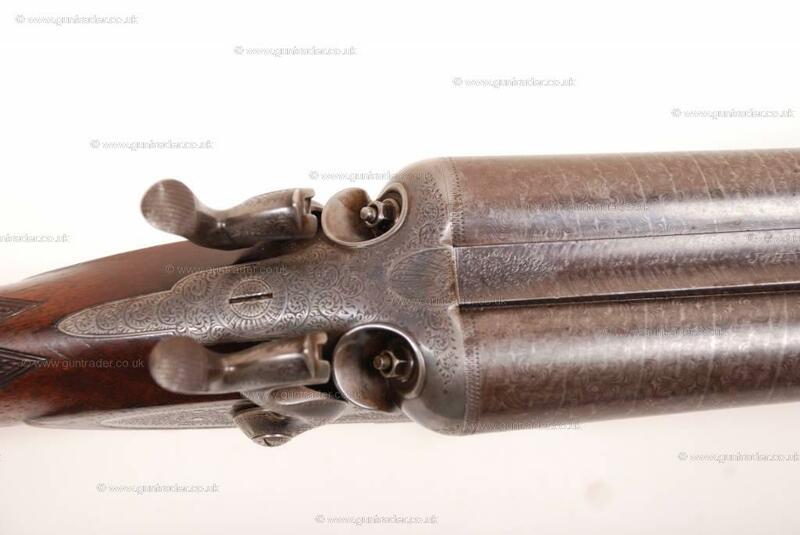 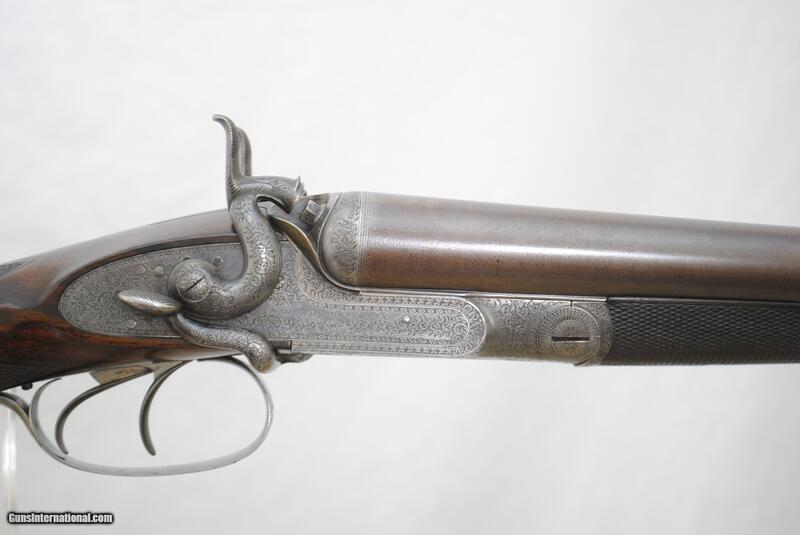 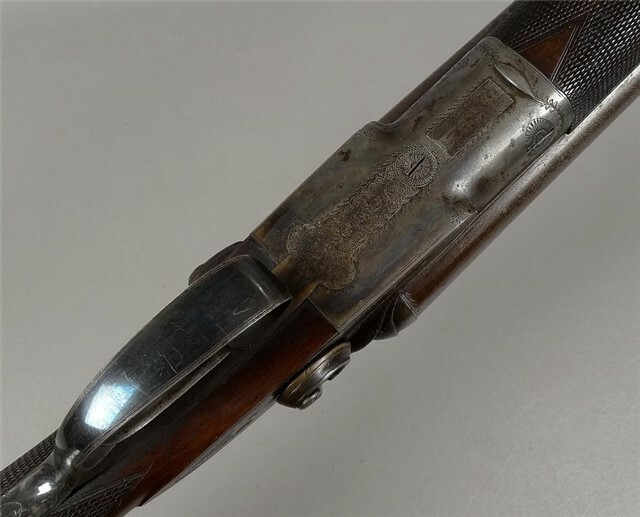 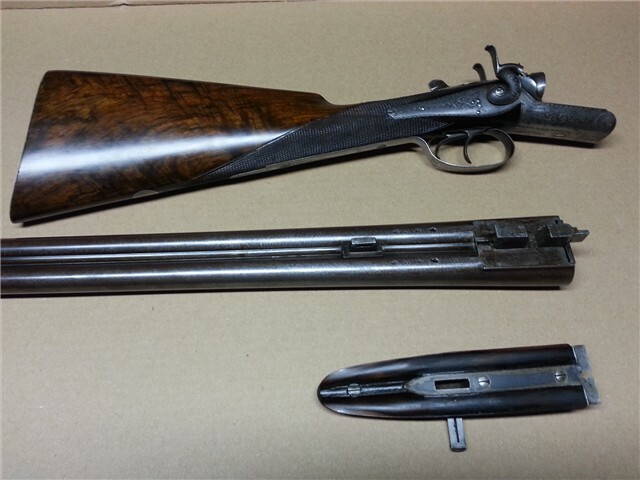 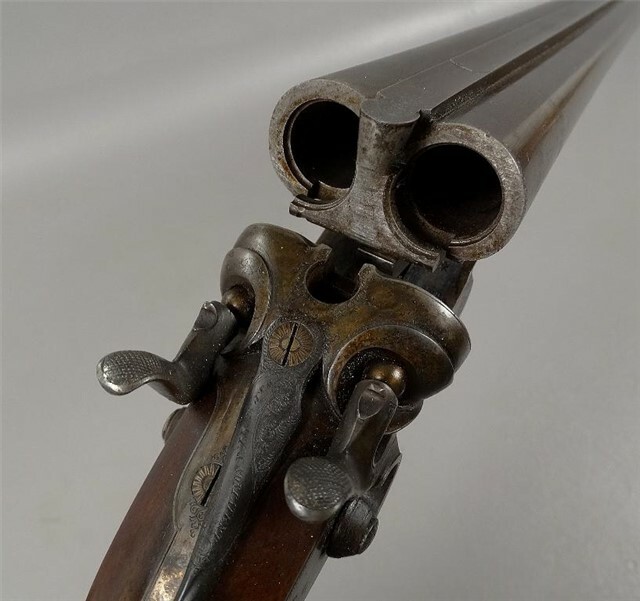 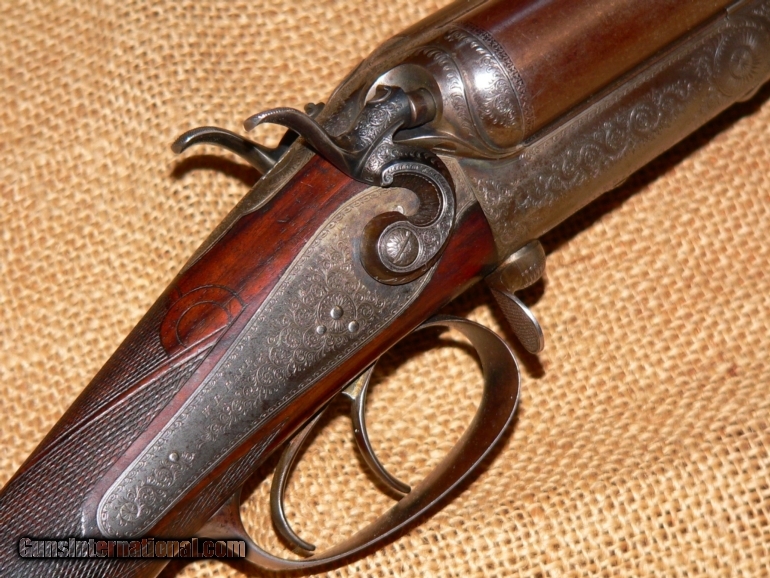 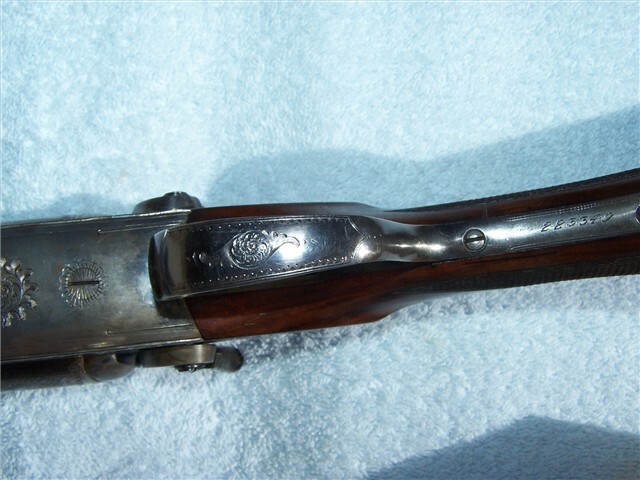 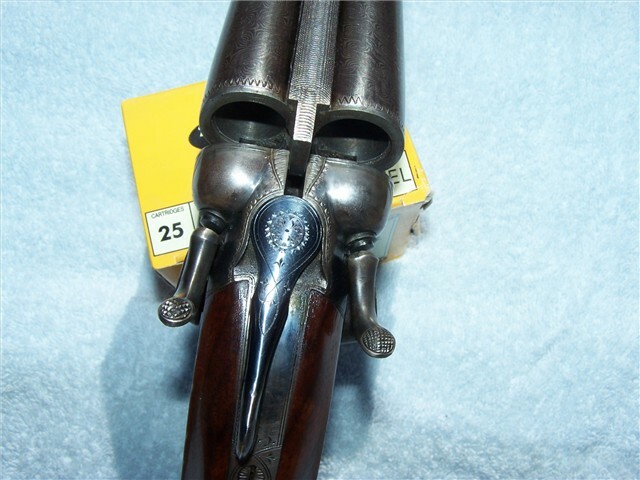 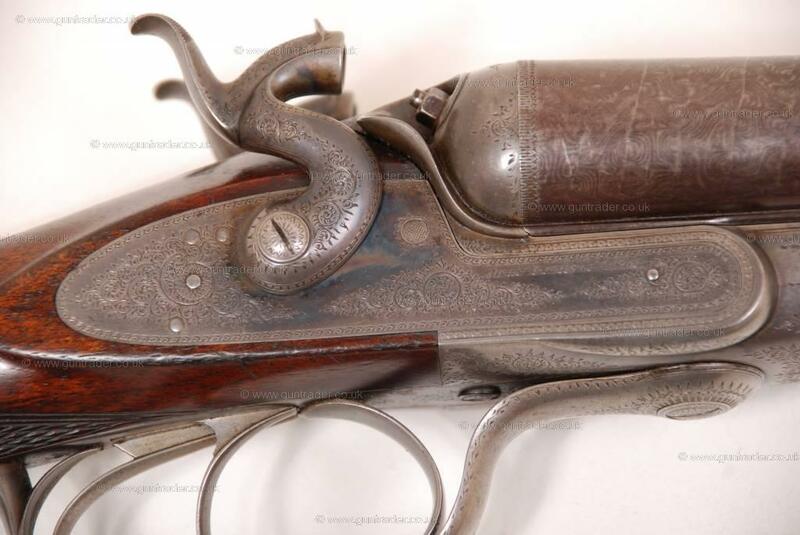 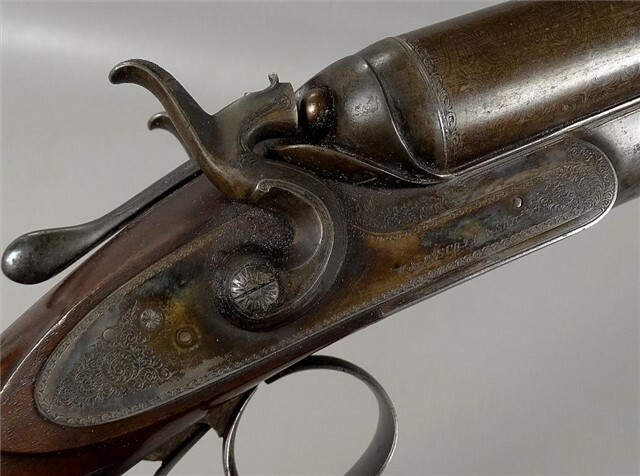 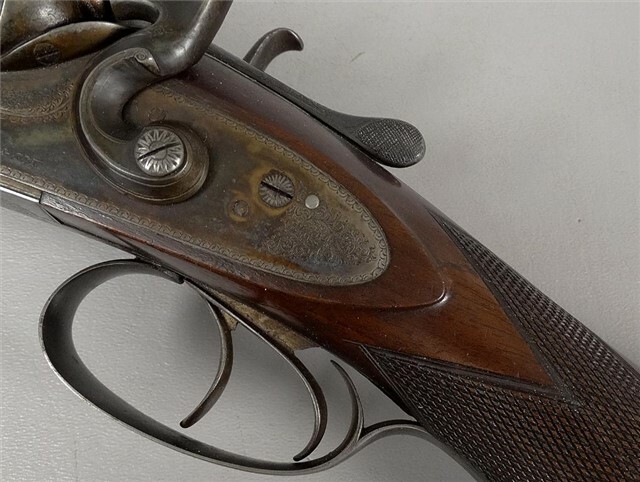 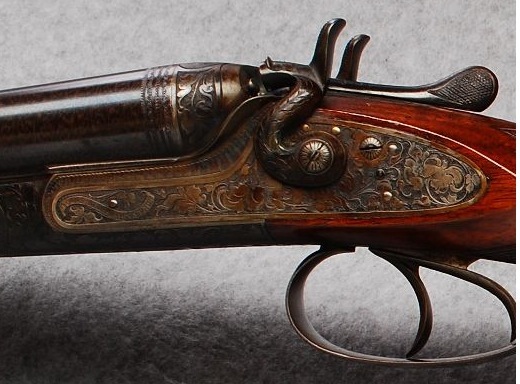 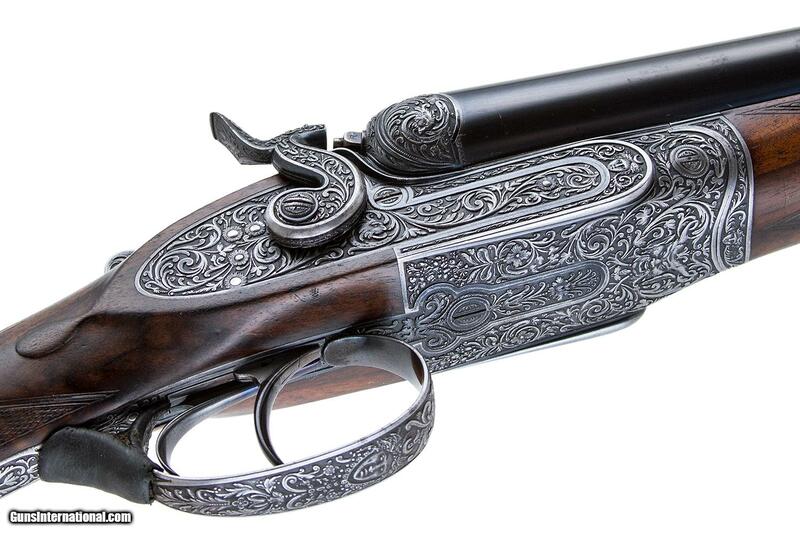 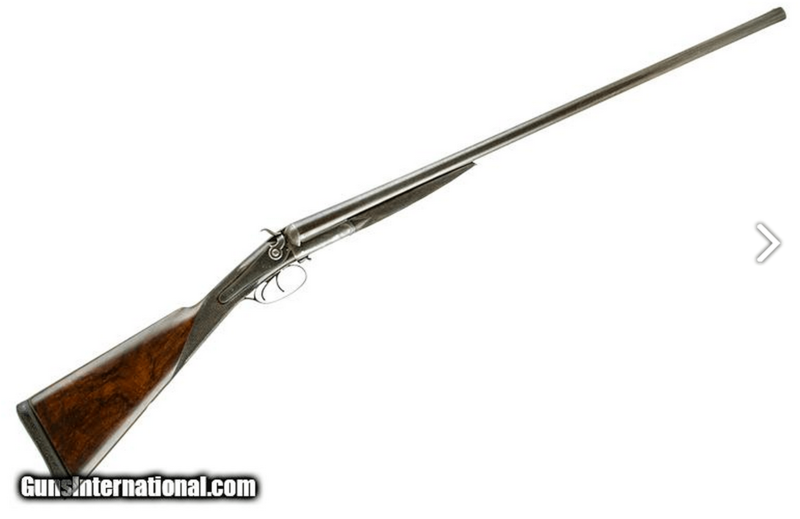 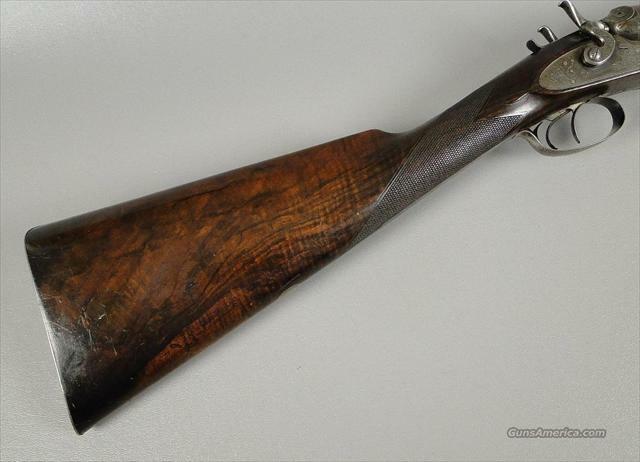 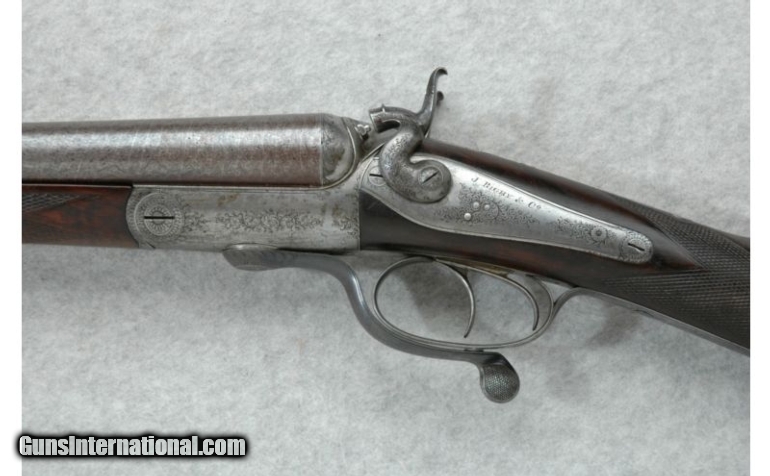 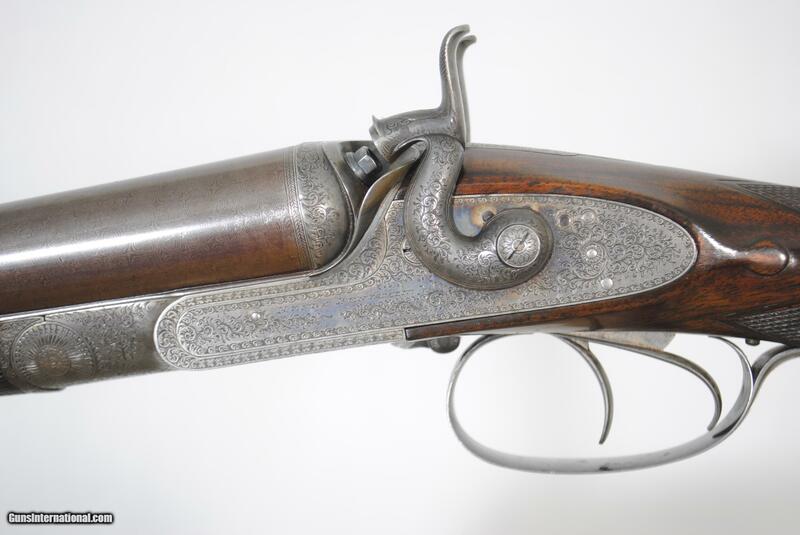 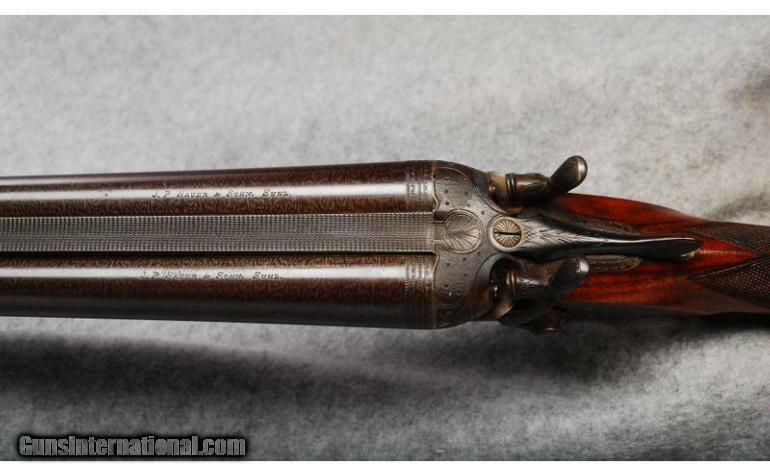 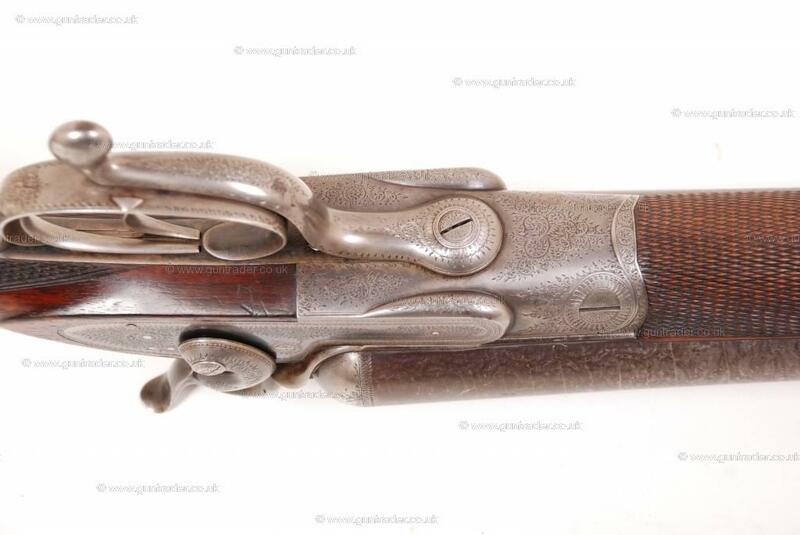 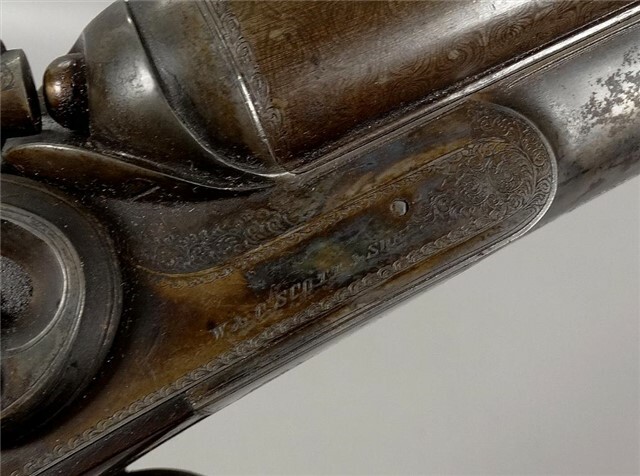 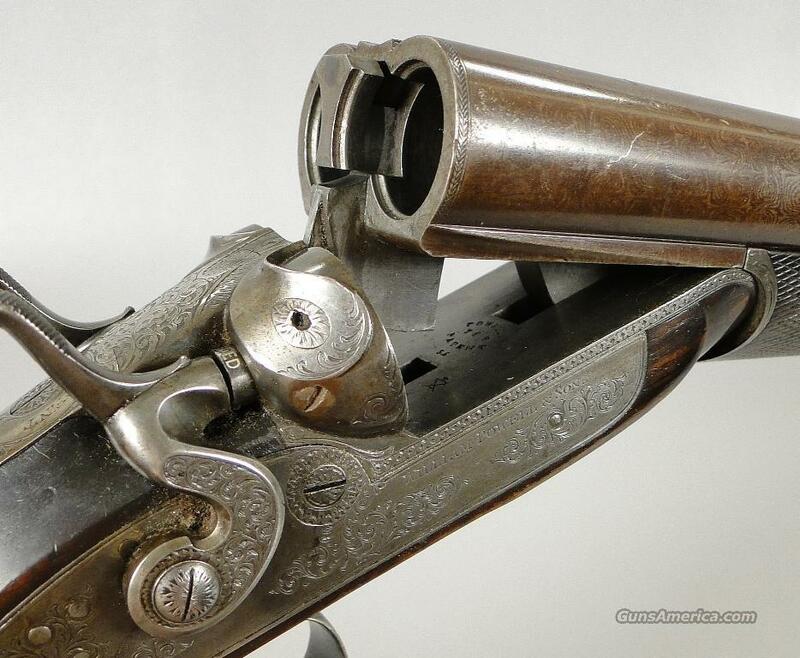 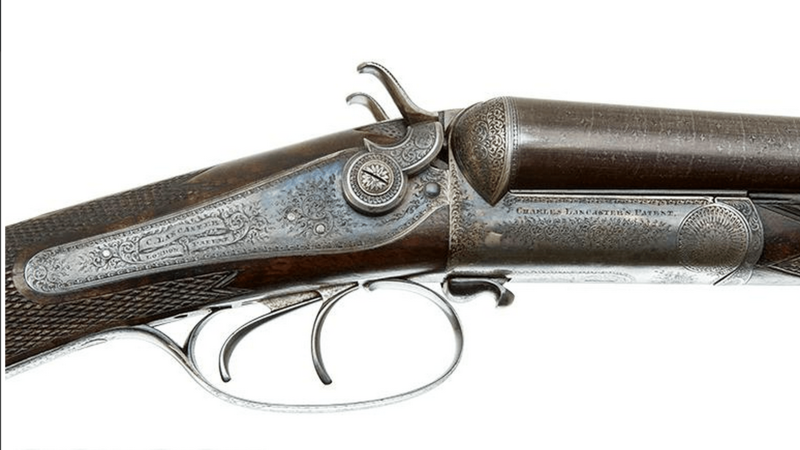 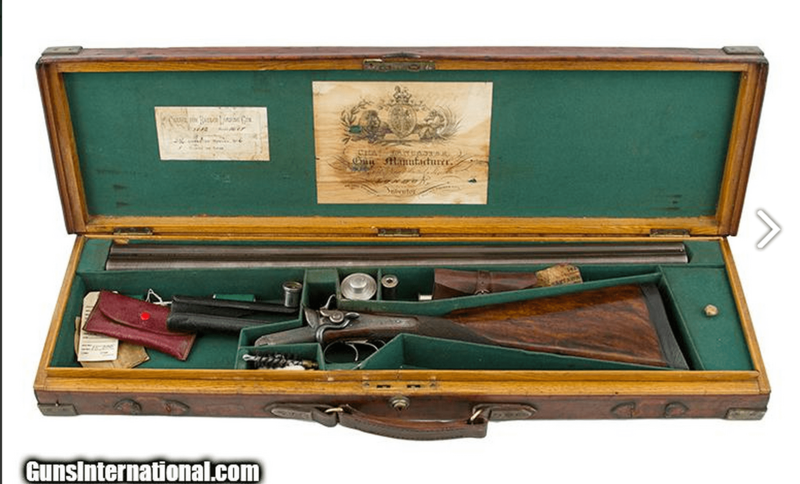 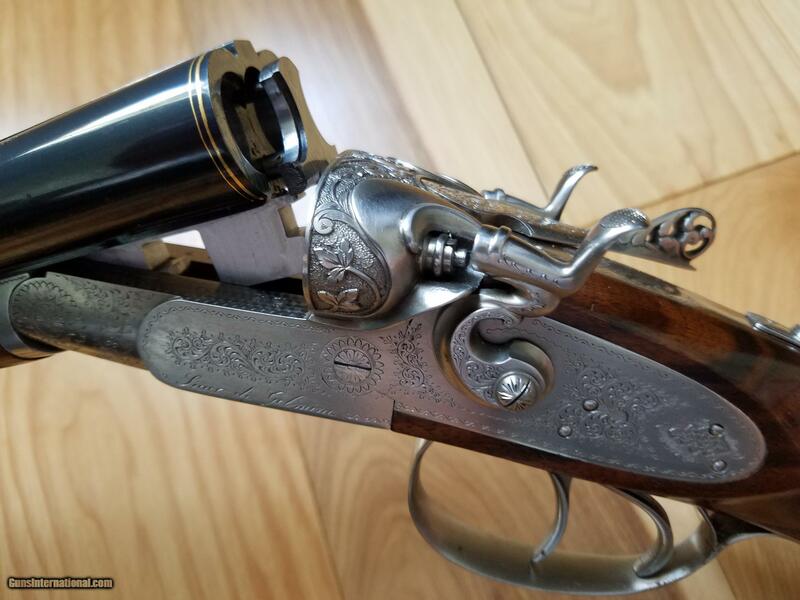 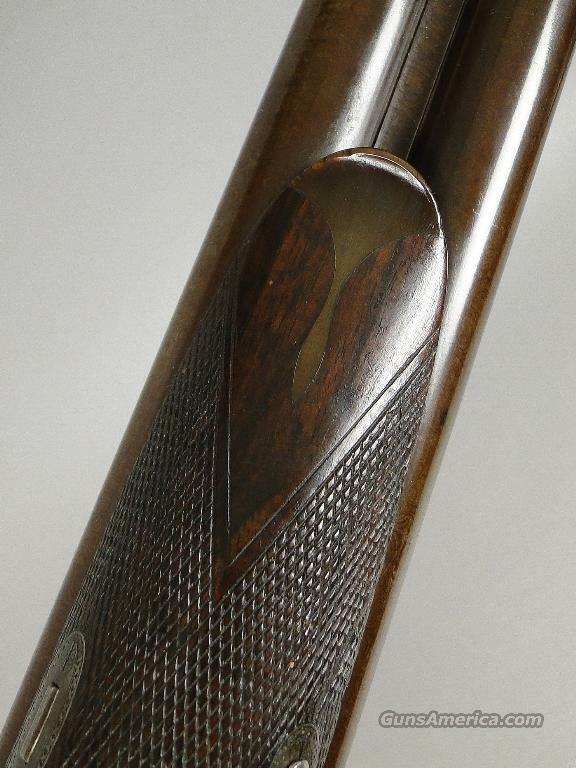 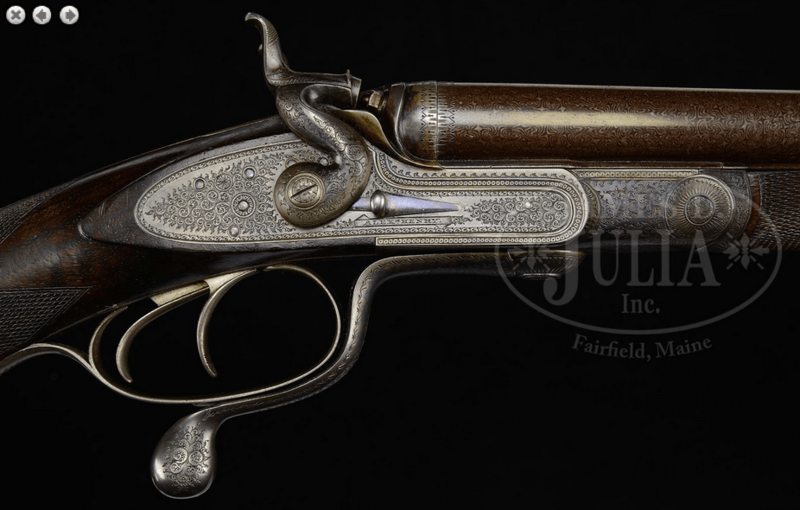 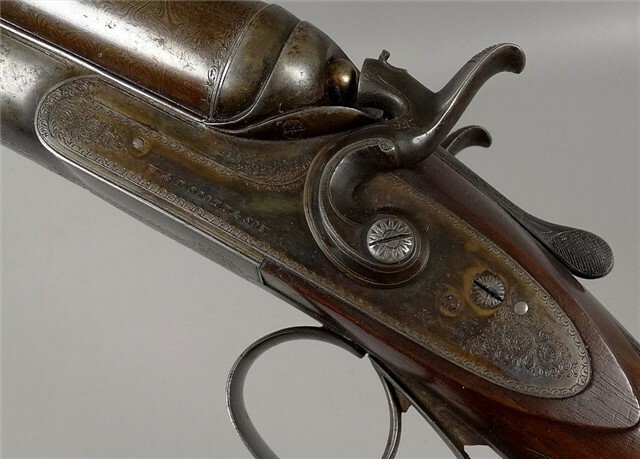 The company was innovative and they made some nice shotguns, including the Castore, a self-cocking sidelock hammer gun with and automatic ejectors, and the Quattrocanne, a four-barrelled design with a single trigger. 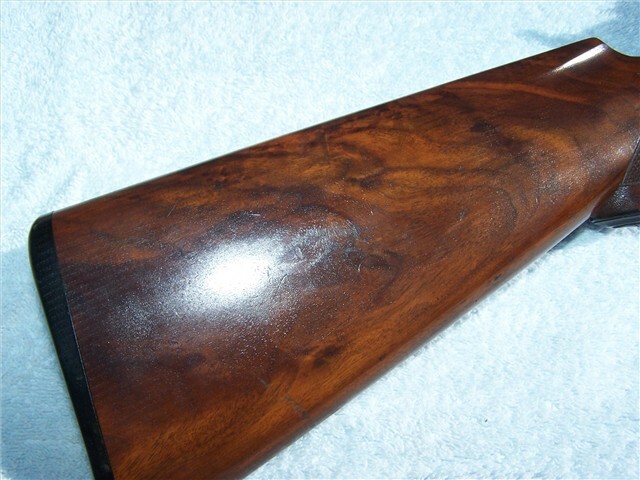 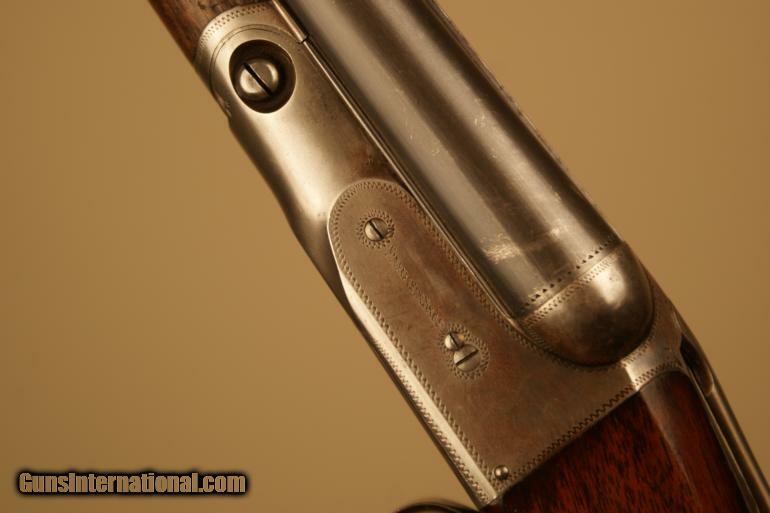 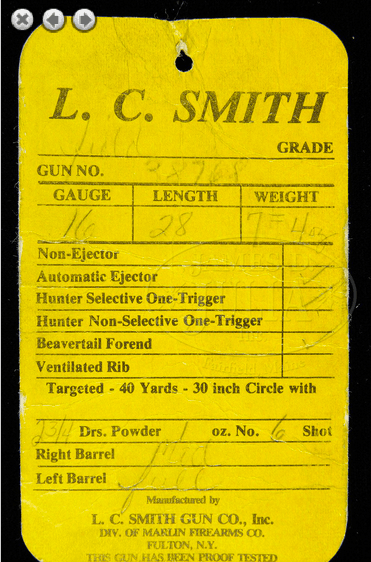 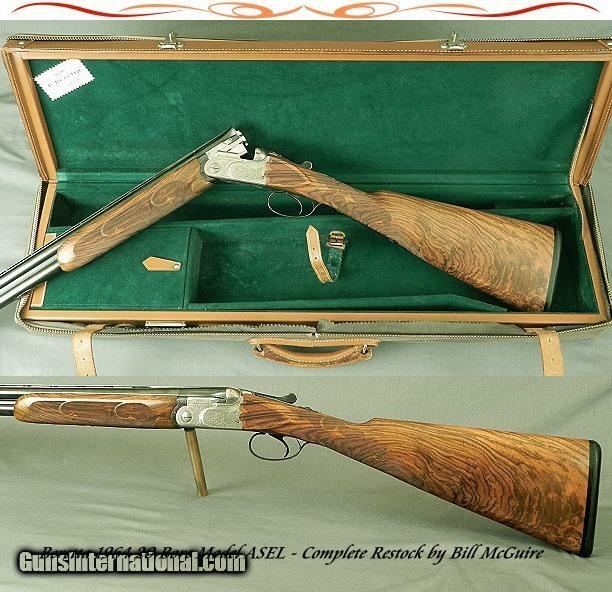 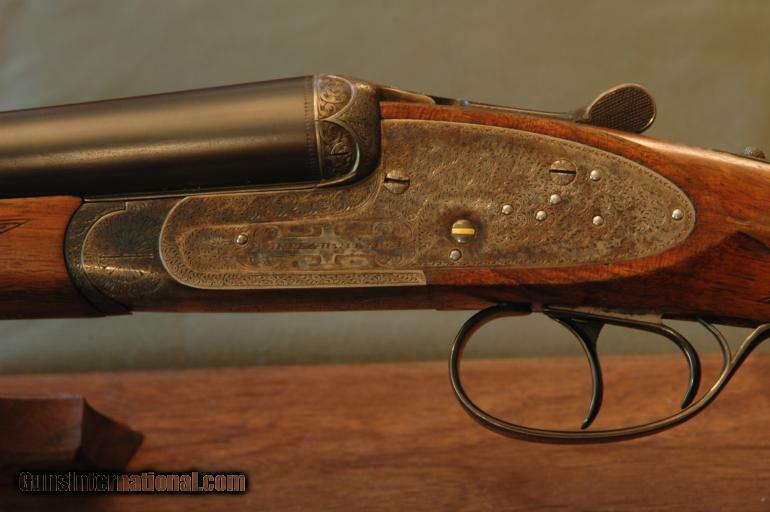 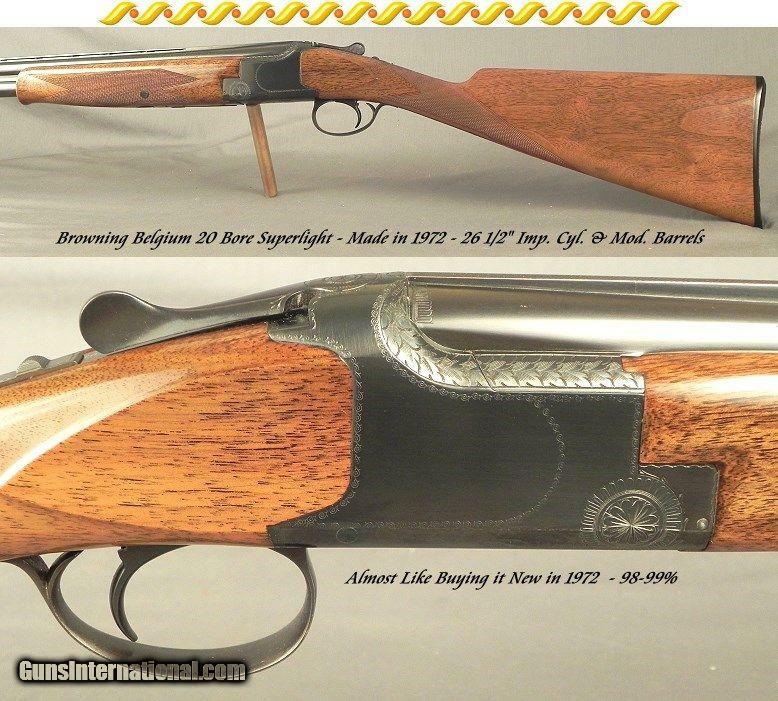 They also made the Avantis, the first side-by-side with a removable trigger group, and the Leonardo, a best-grade sidelock over-and-under shotgun built on their own design. 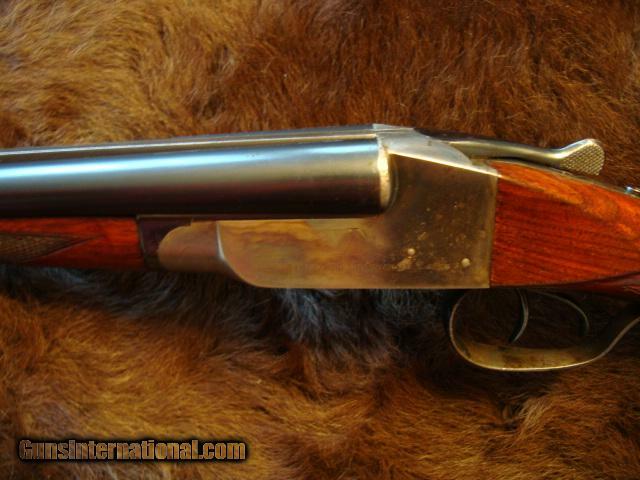 In 2010, FAMARS USA was launched to expand the company’s customer service abilities and to introduce branded knives, gun equipment, shooting accessories, clothing, and sportsman jewelry. 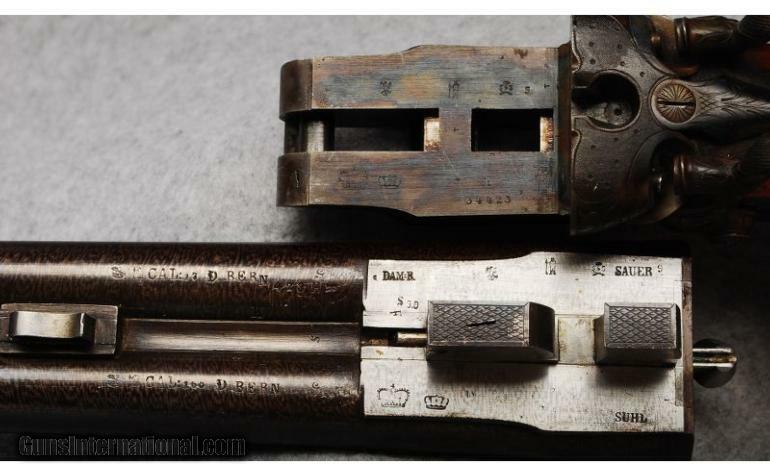 I am not sure where FAMARS’s collapse leaves this American division. 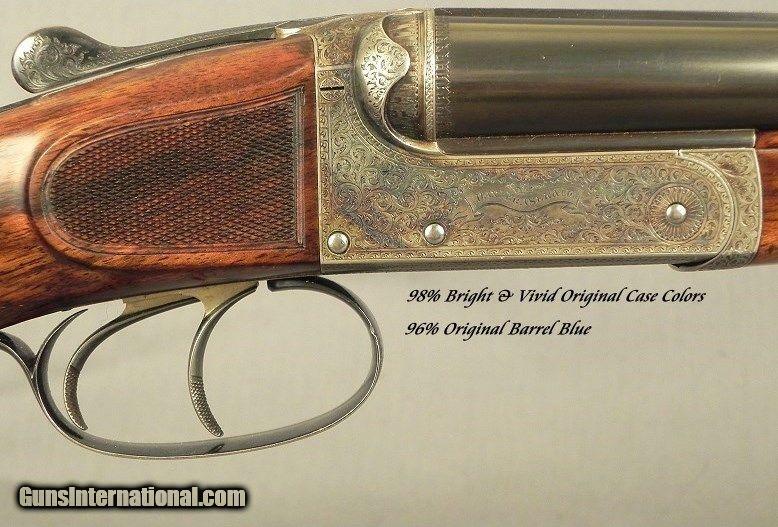 I’ve reached out to the FAMARS and FAMARS USA and several times for information about the company’s demise. 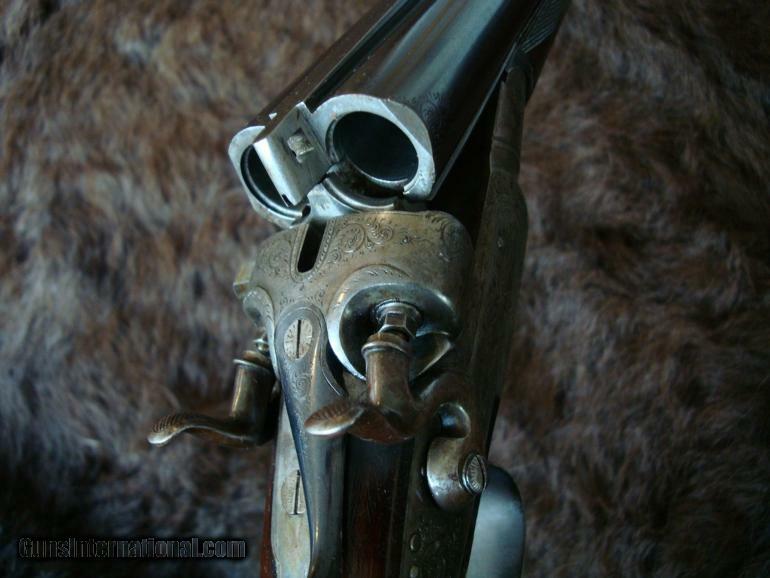 Unfortunately, no one has responded to my requests for comments or further details. 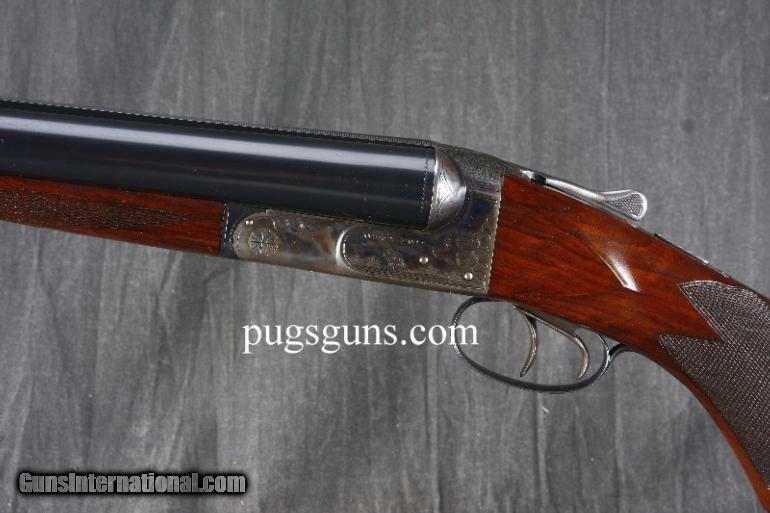 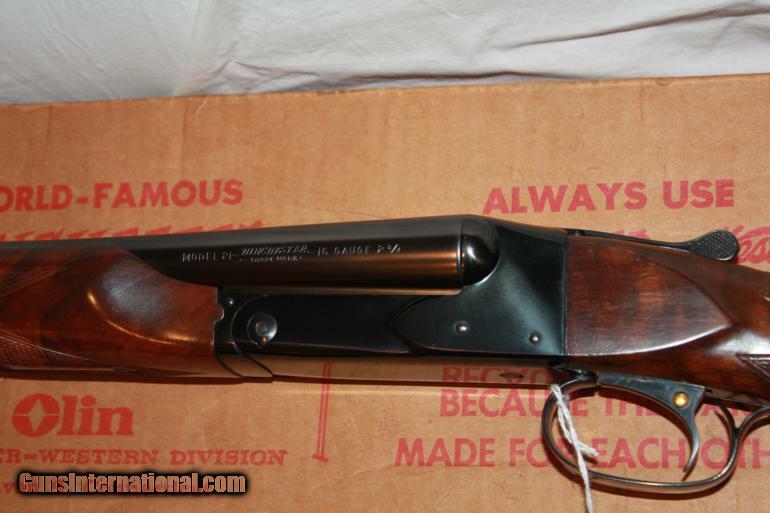 DOUBLE BARREL SHOTGUNSAvantis, Castore, Fabbrica Armi Mario Abbiatico e Remo Salvinelli, FAMARS, four barrel, Gardone Val Trompia, hammer, italy, Leonardo, Over Under, Poisiden, Quattrocanne, Rombo, shotgun, sidelock, SxS9 Comments on Is FAMARS out of business?